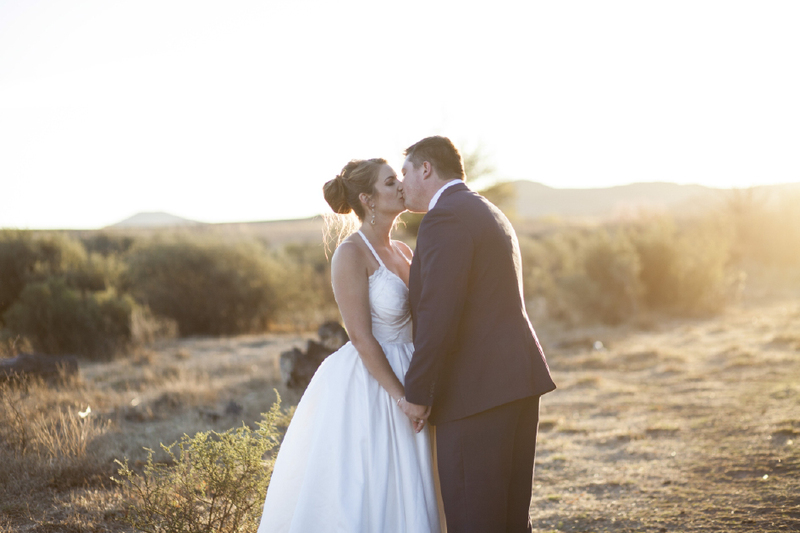 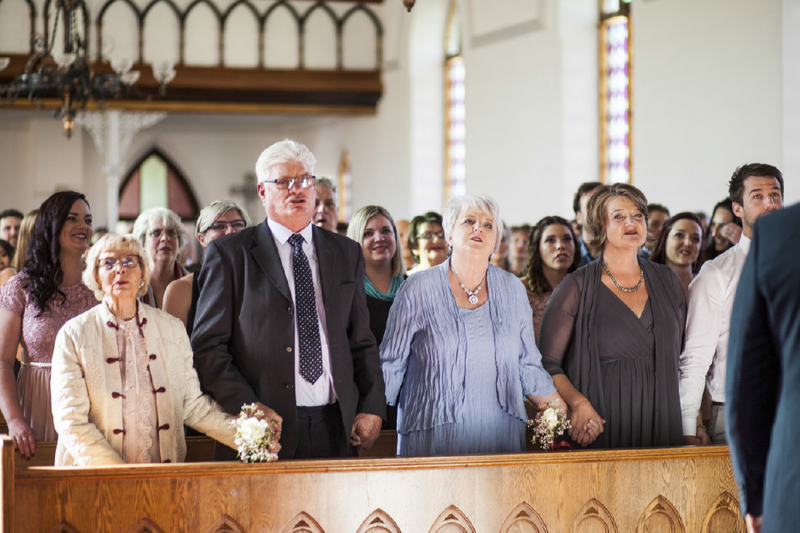 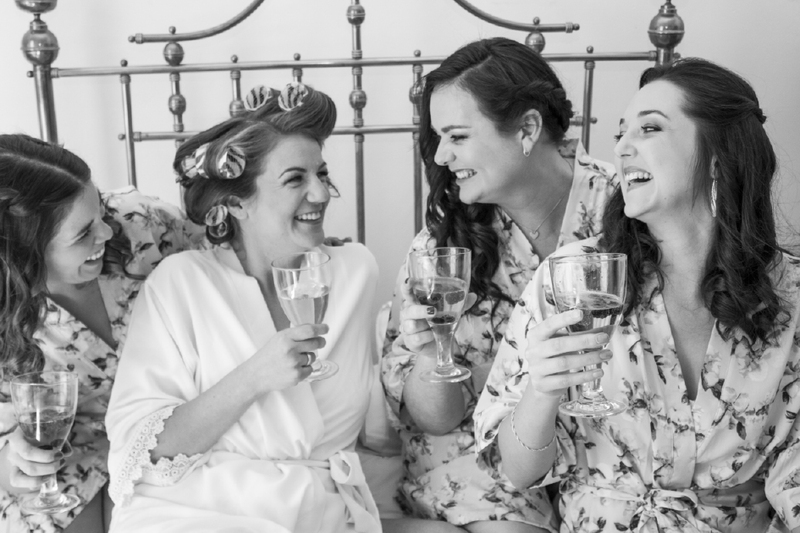 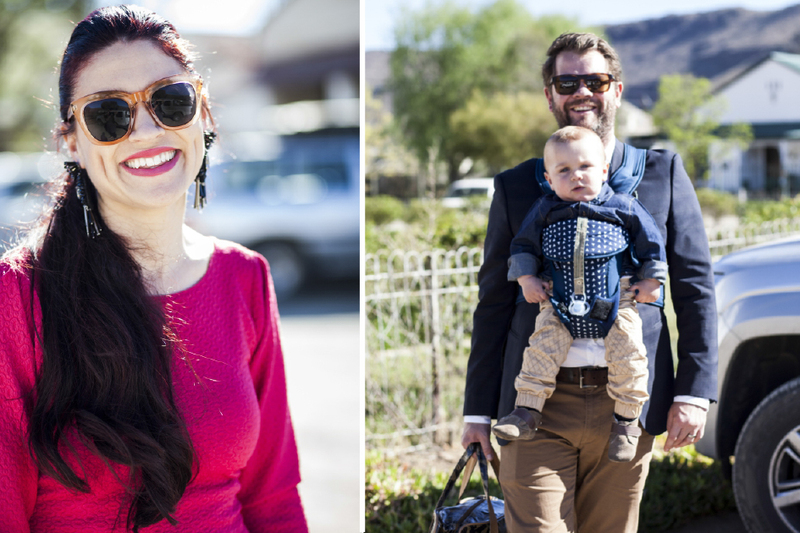 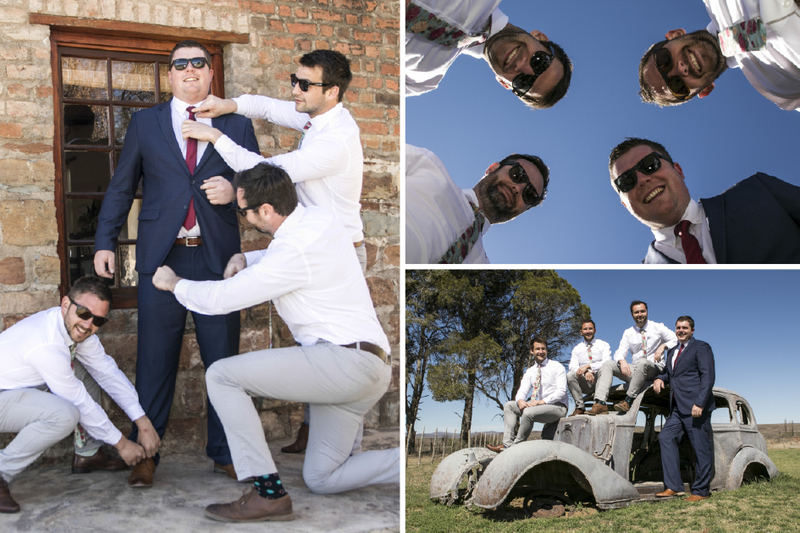 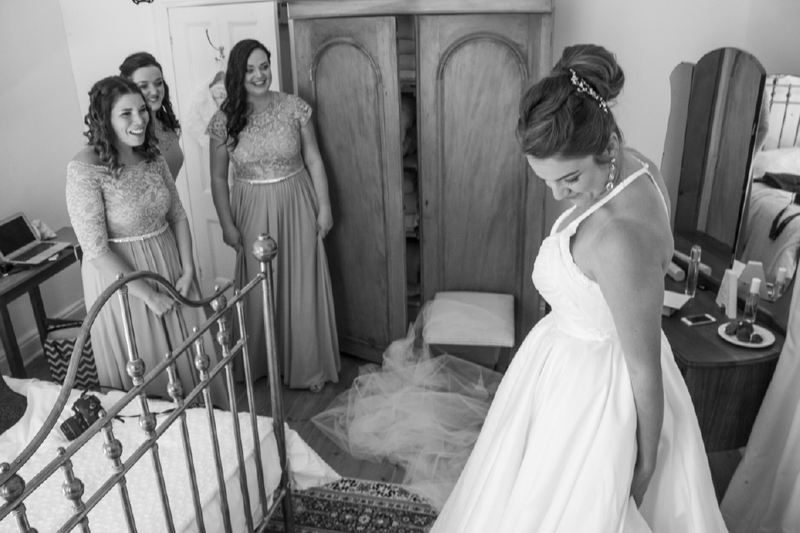 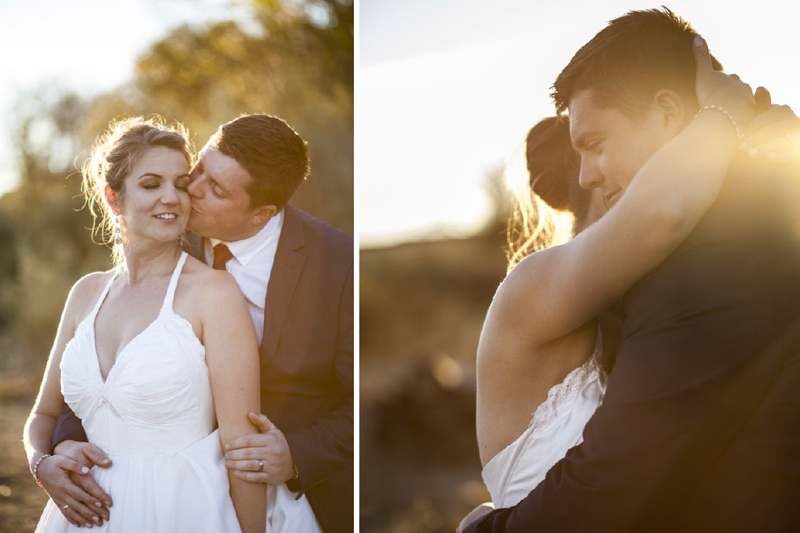 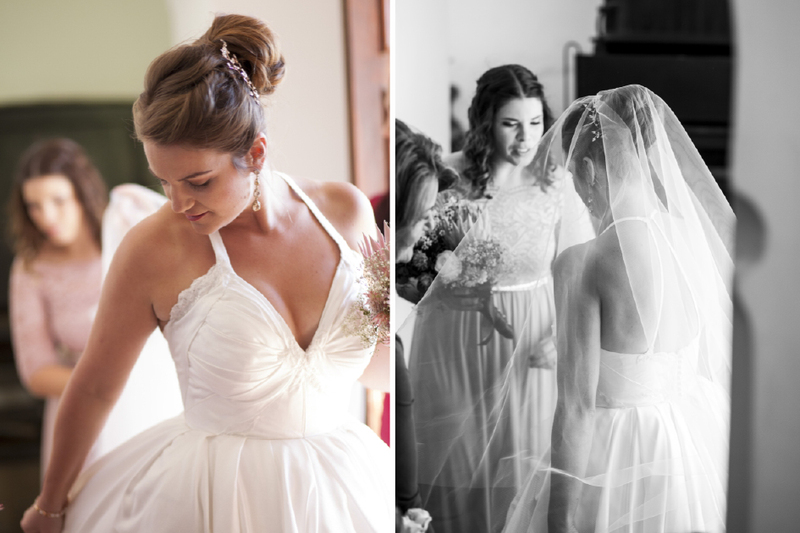 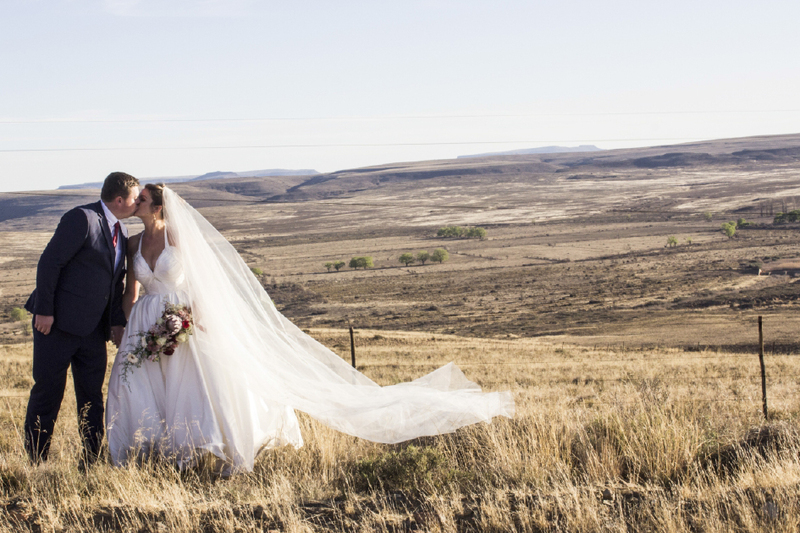 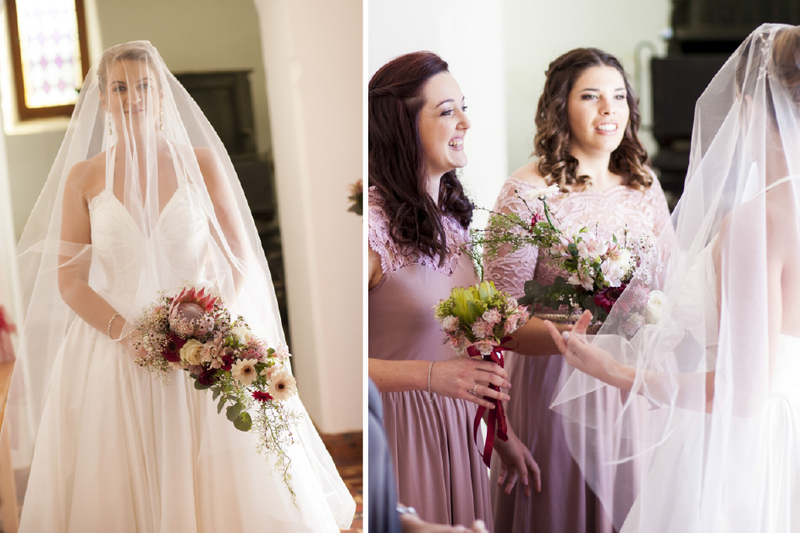 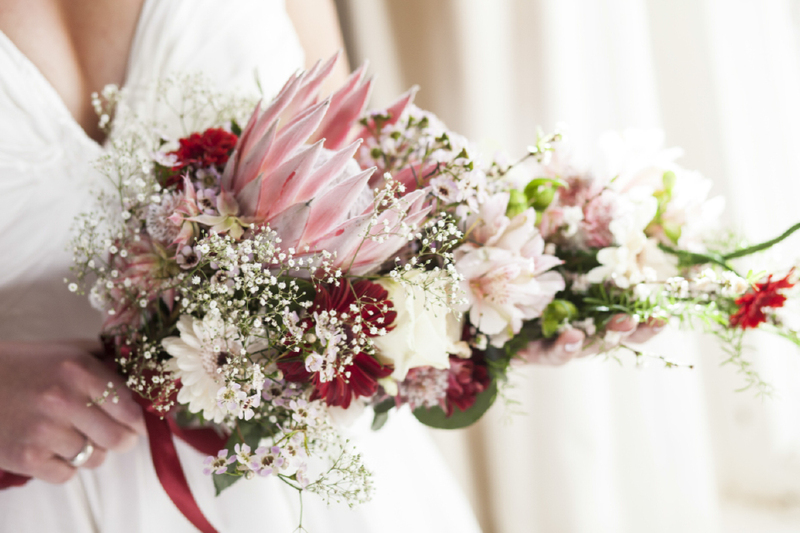 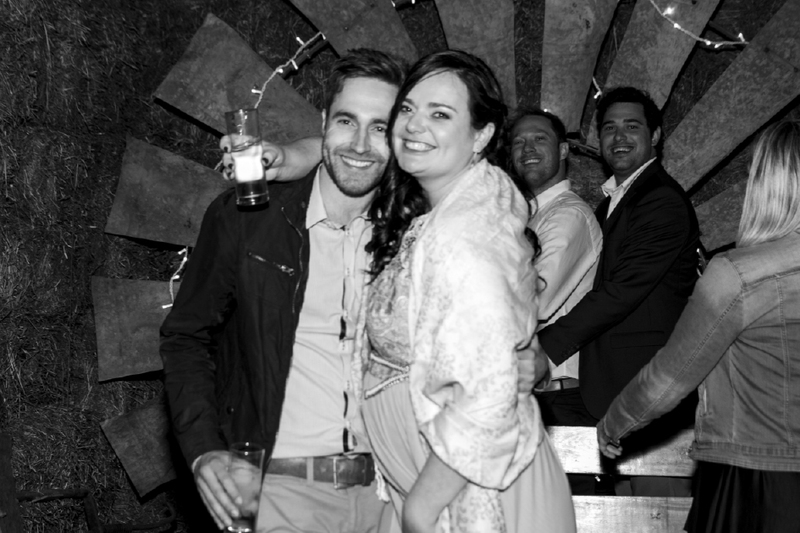 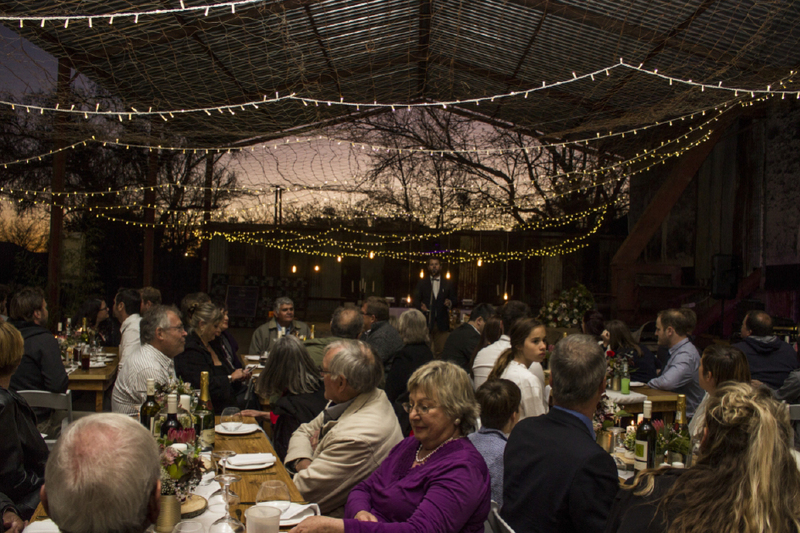 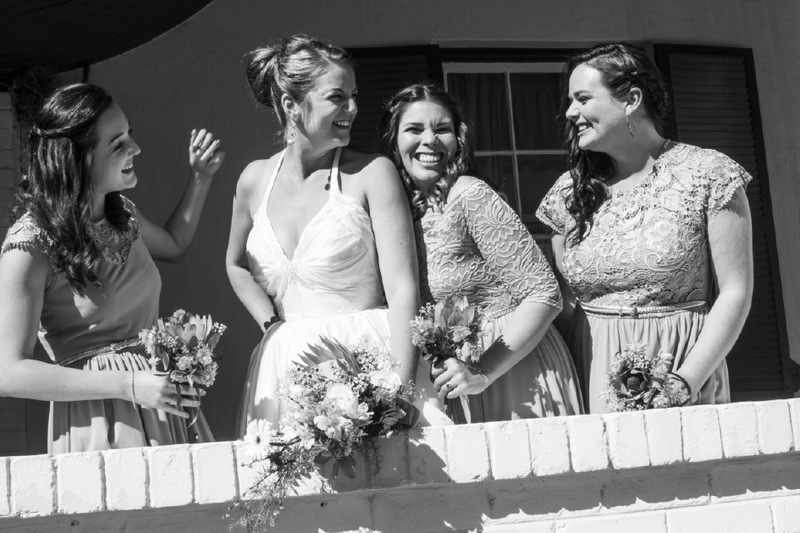 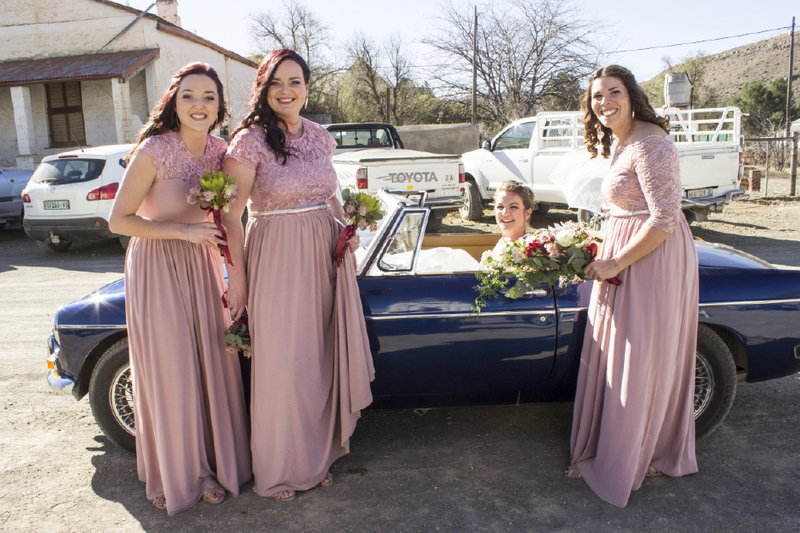 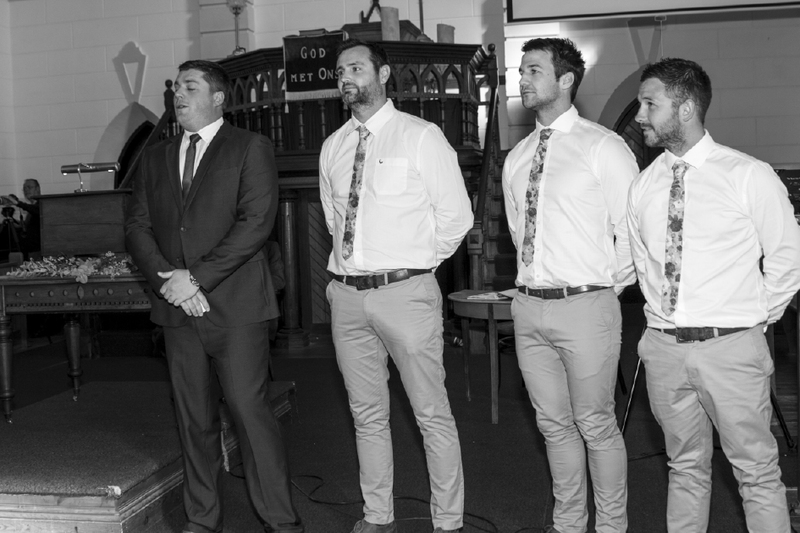 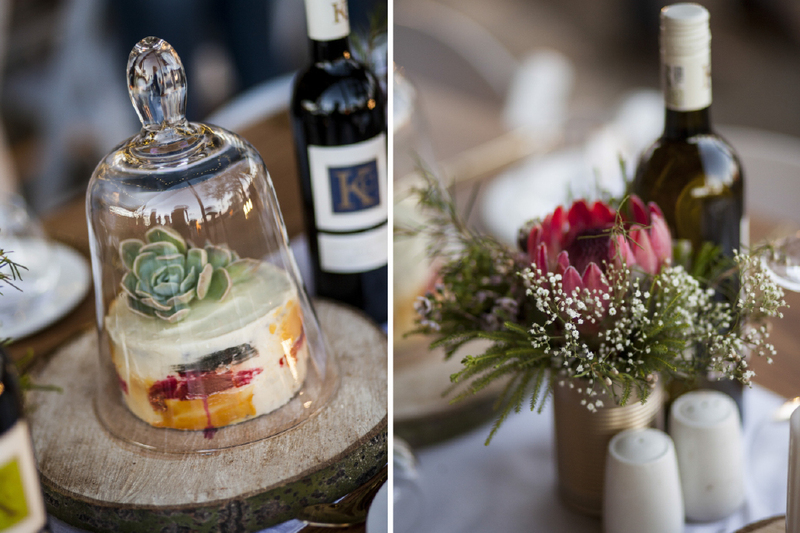 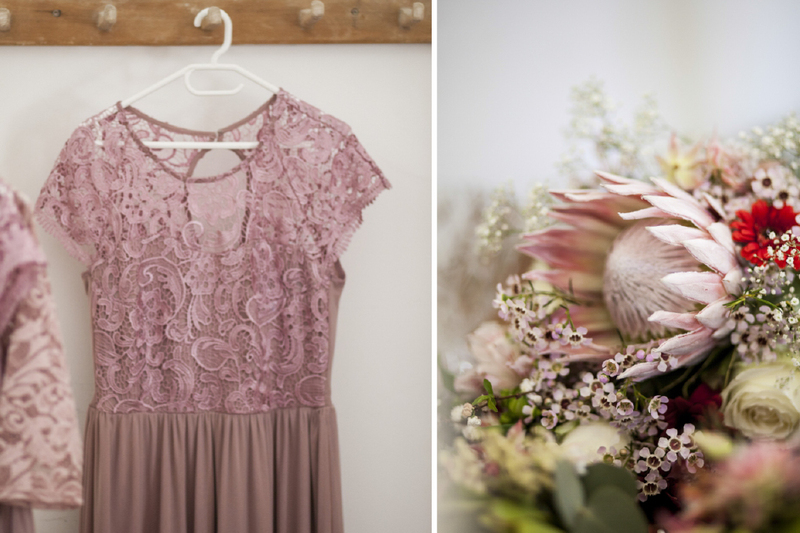 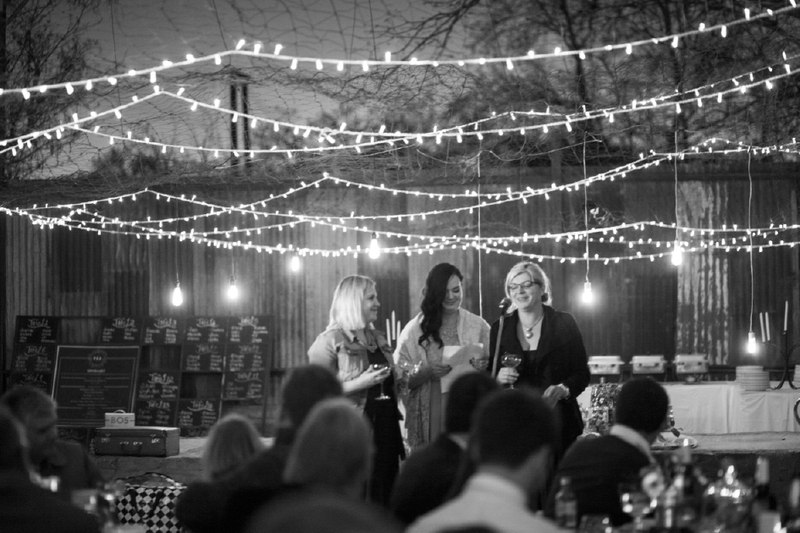 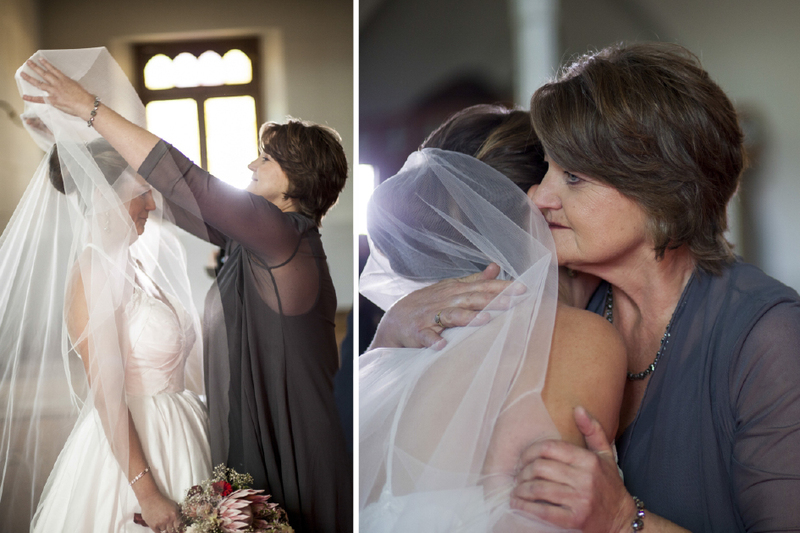 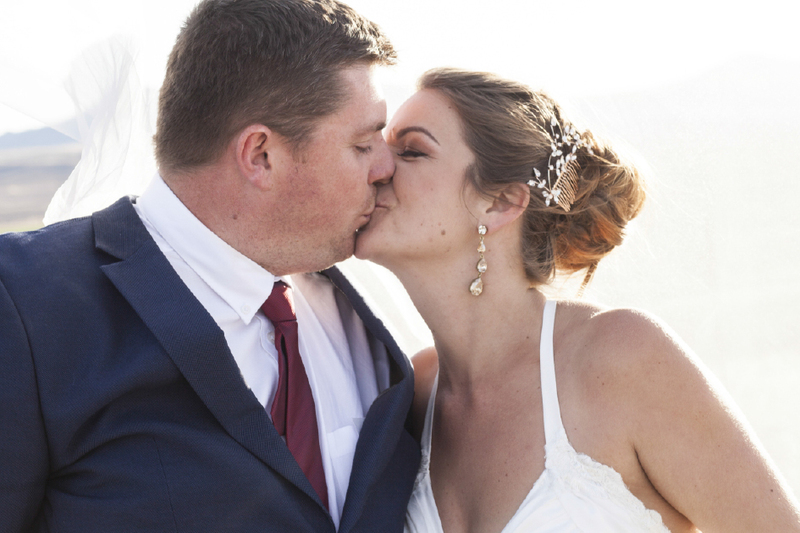 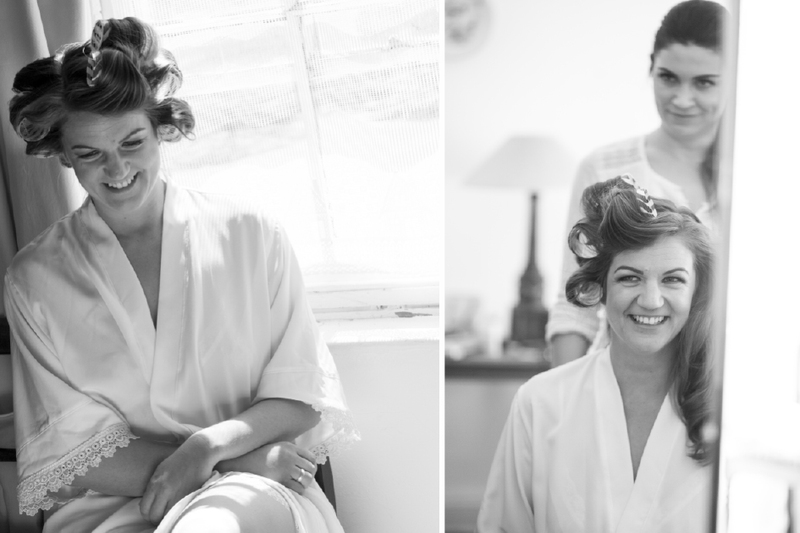 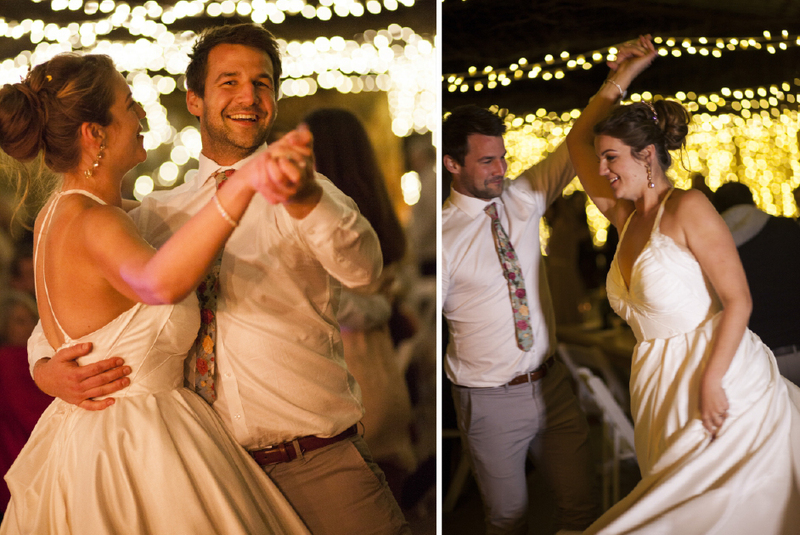 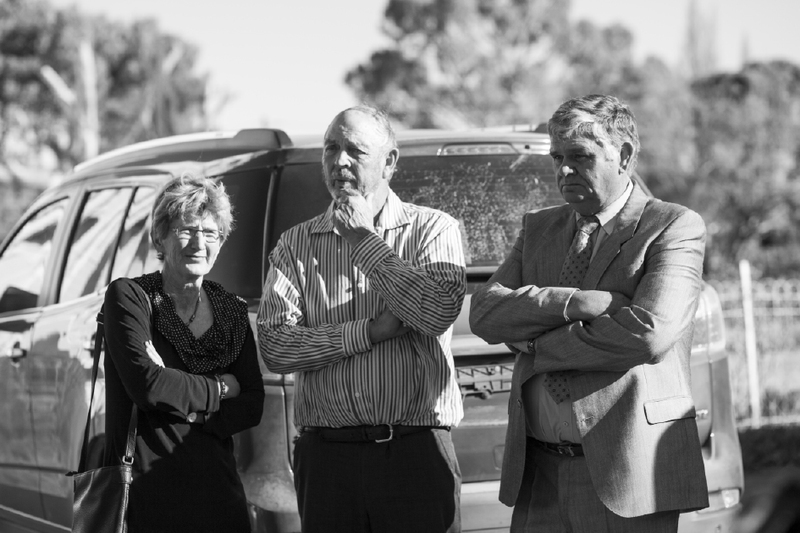 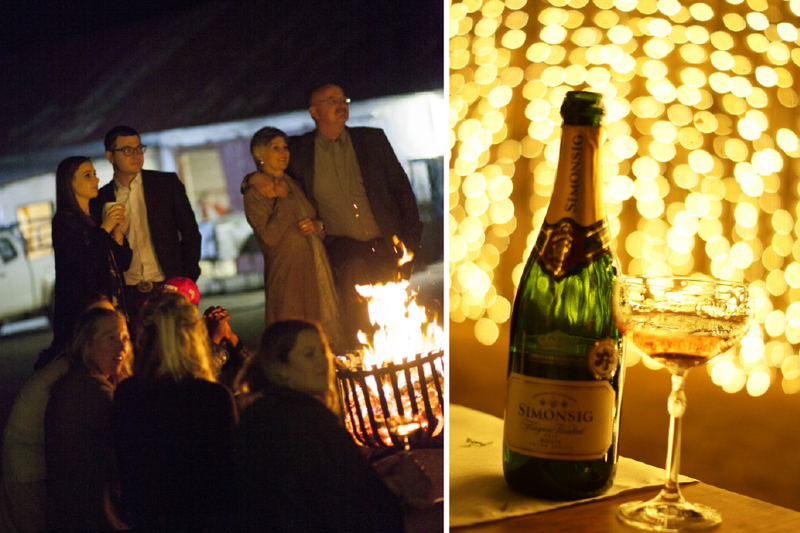 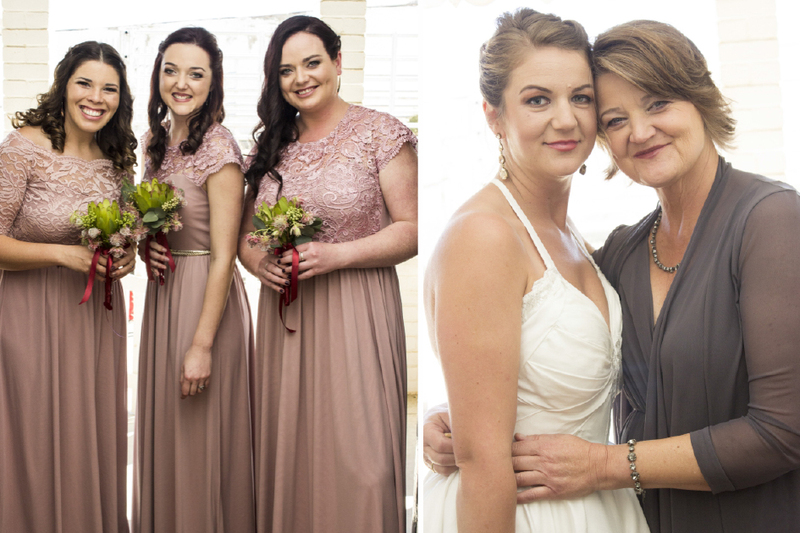 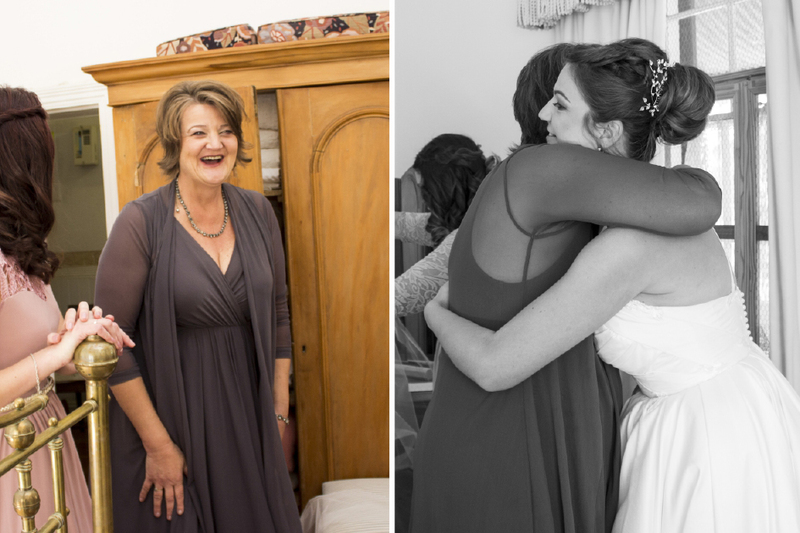 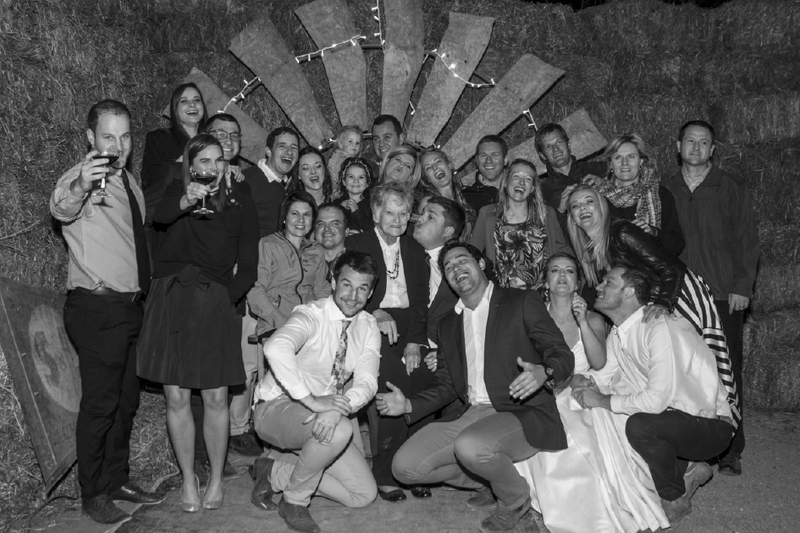 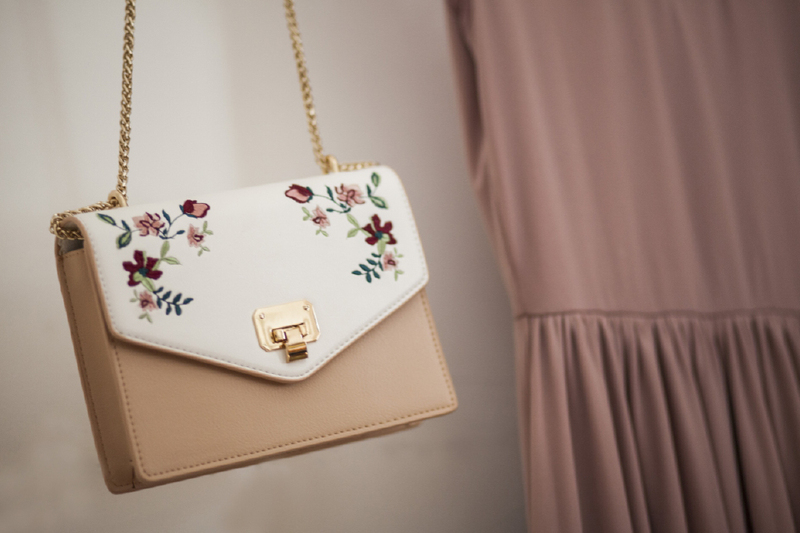 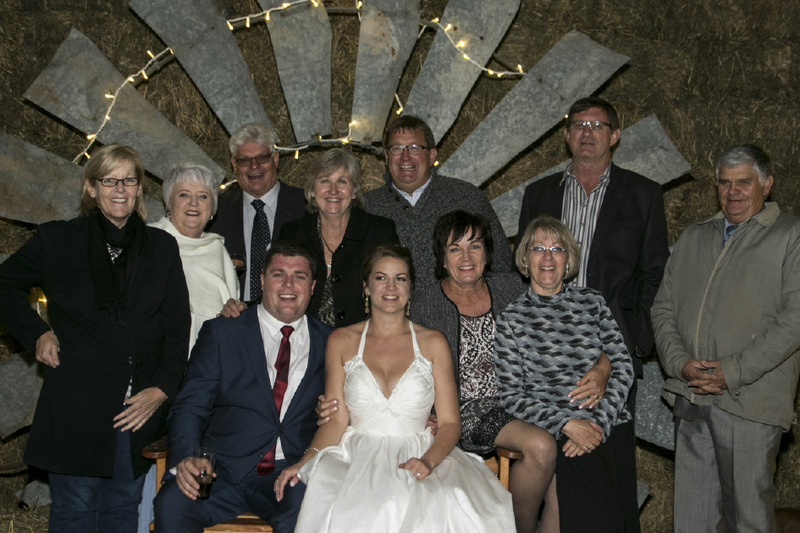 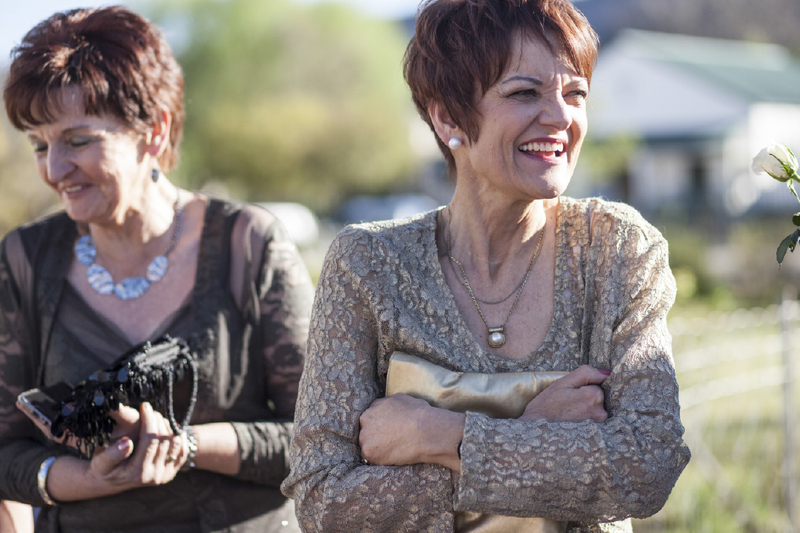 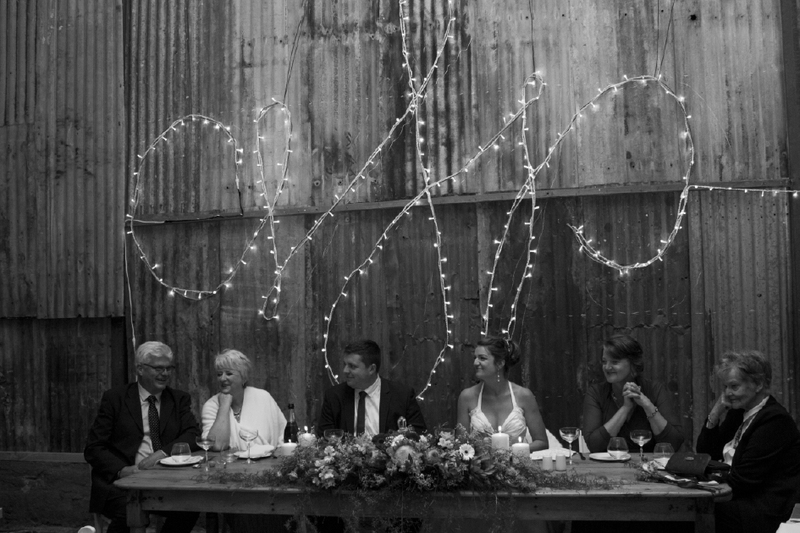 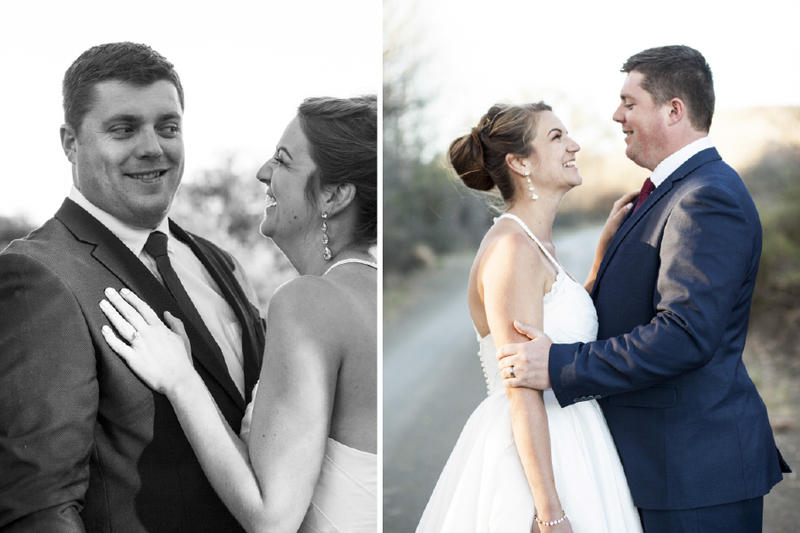 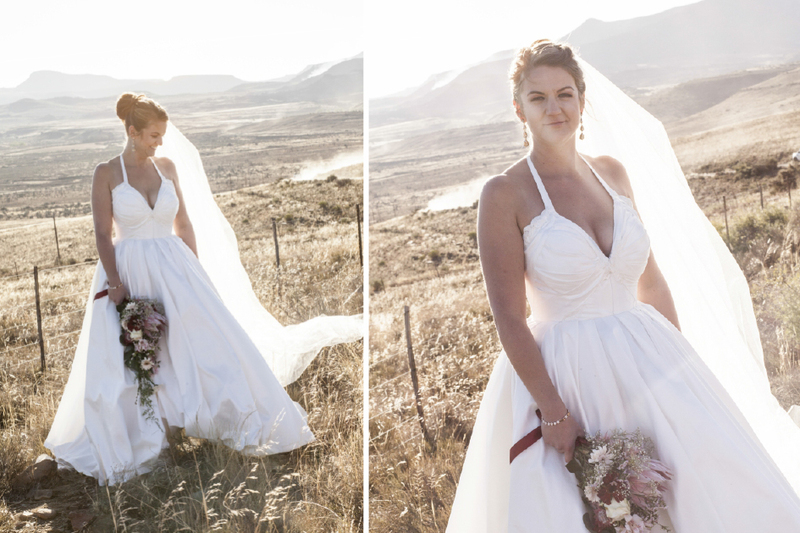 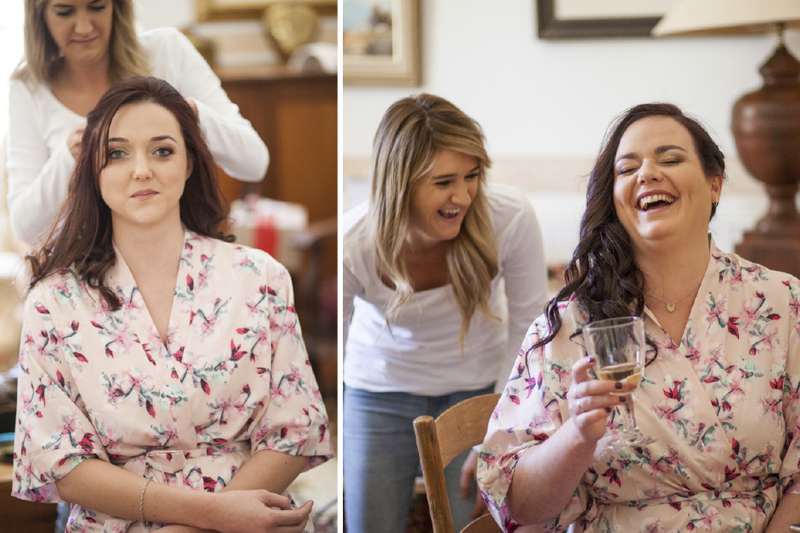 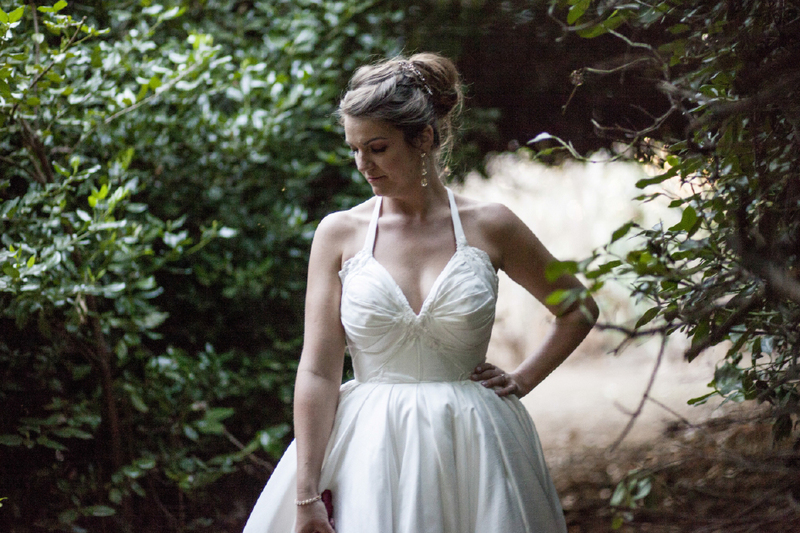 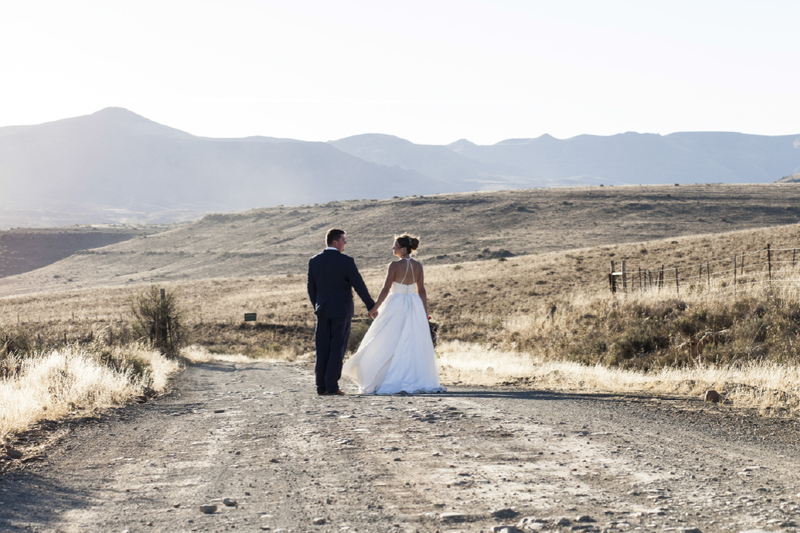 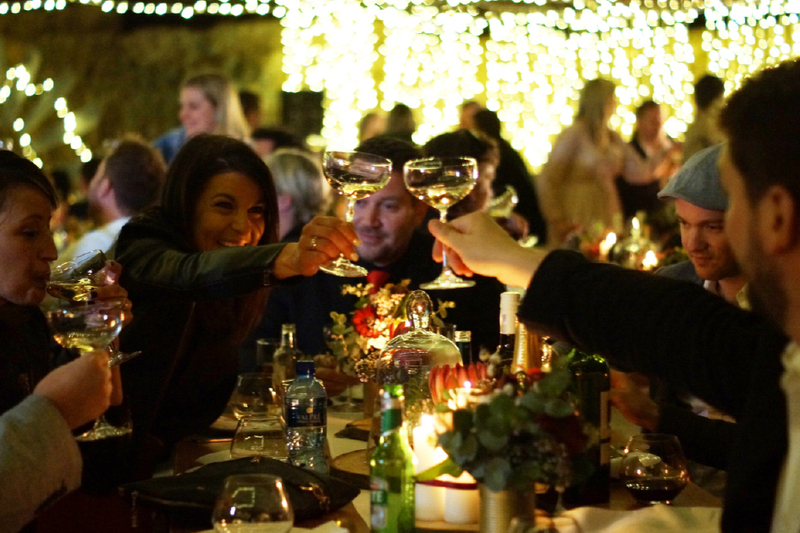 This was a karoo wedding at it’s best! 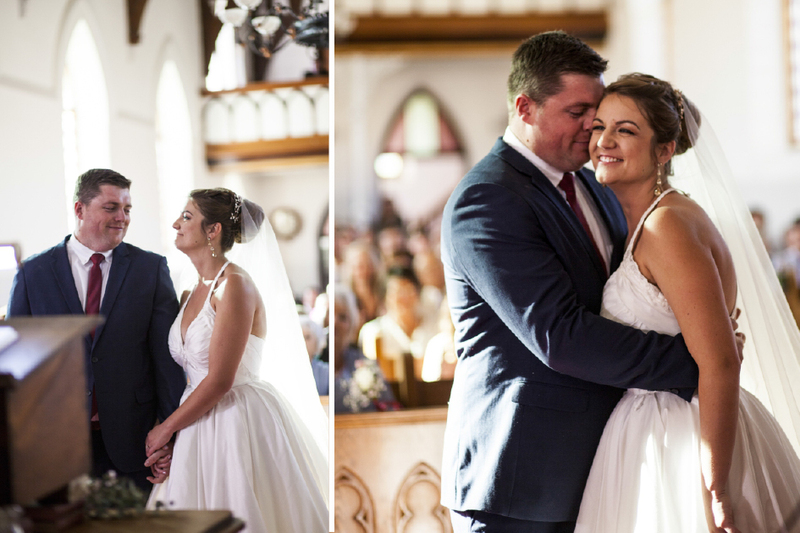 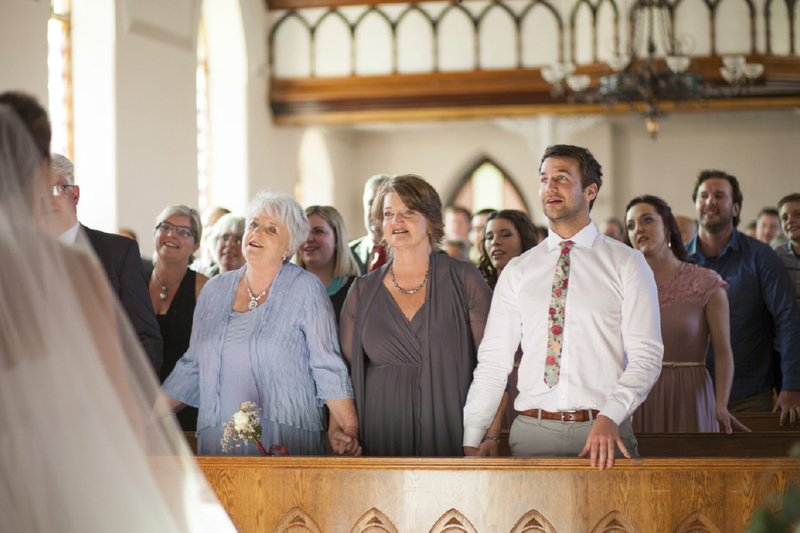 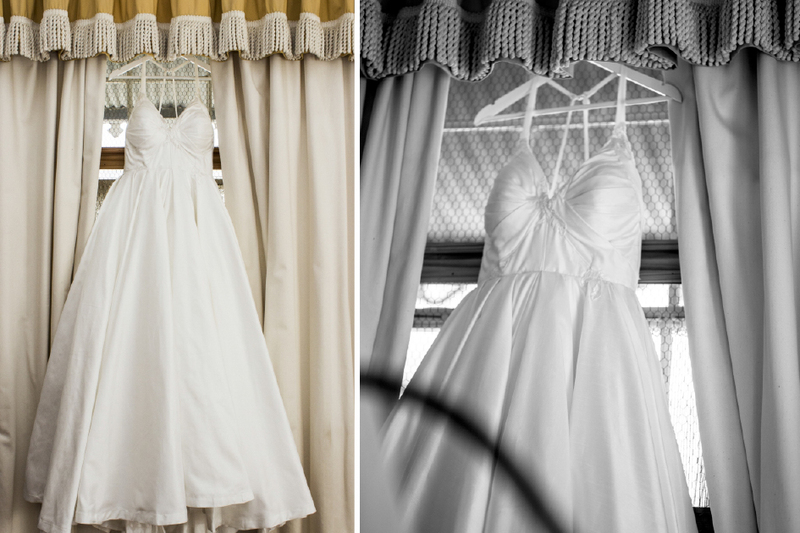 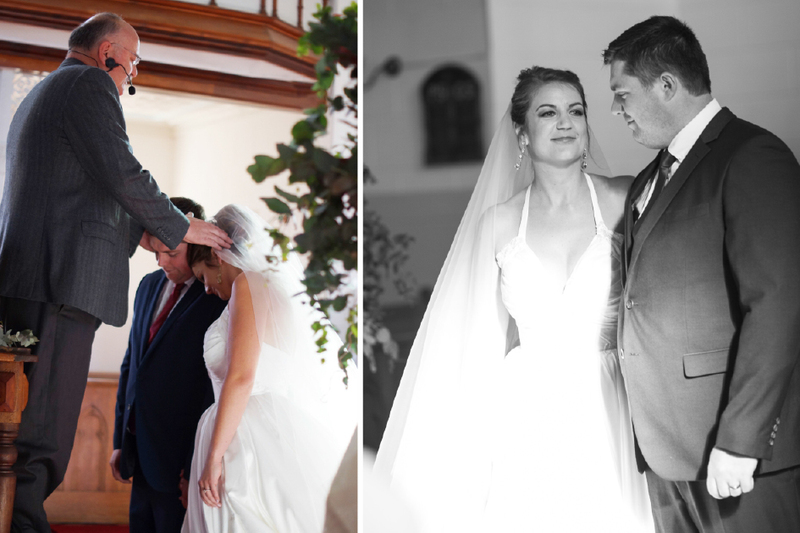 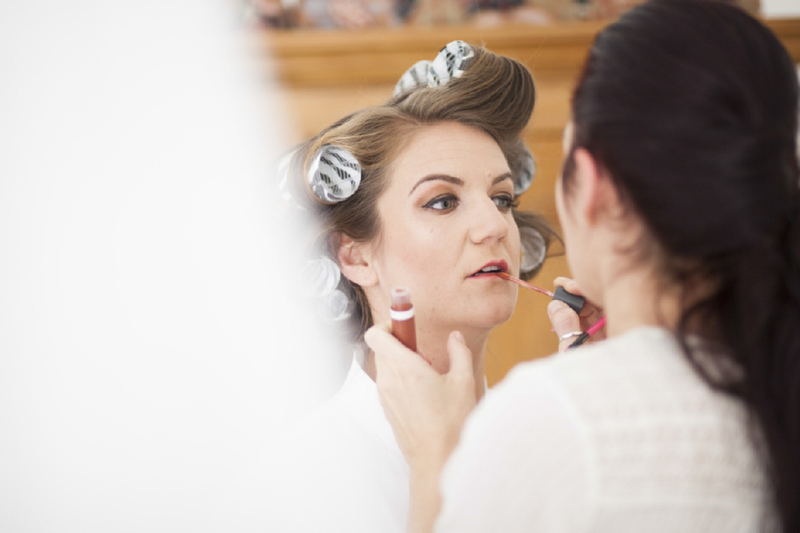 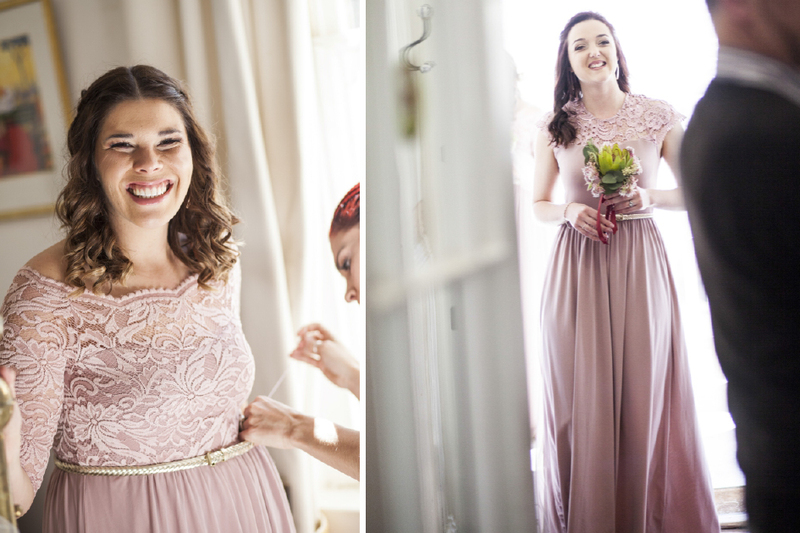 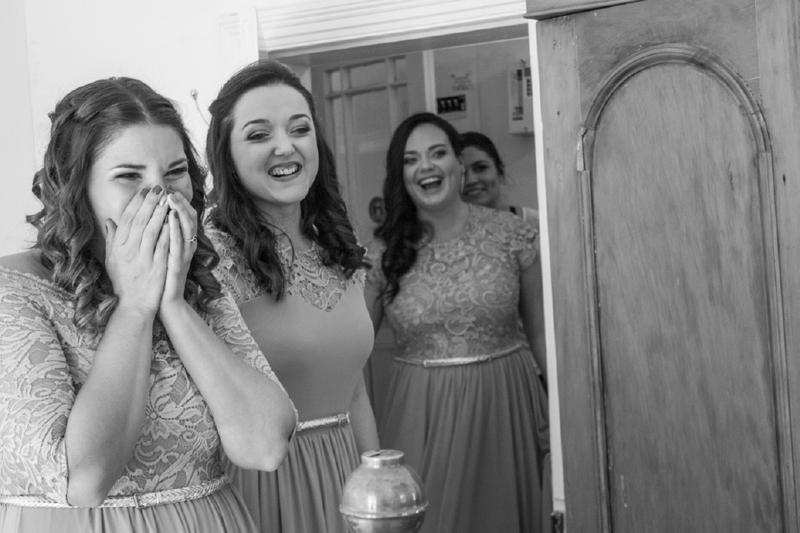 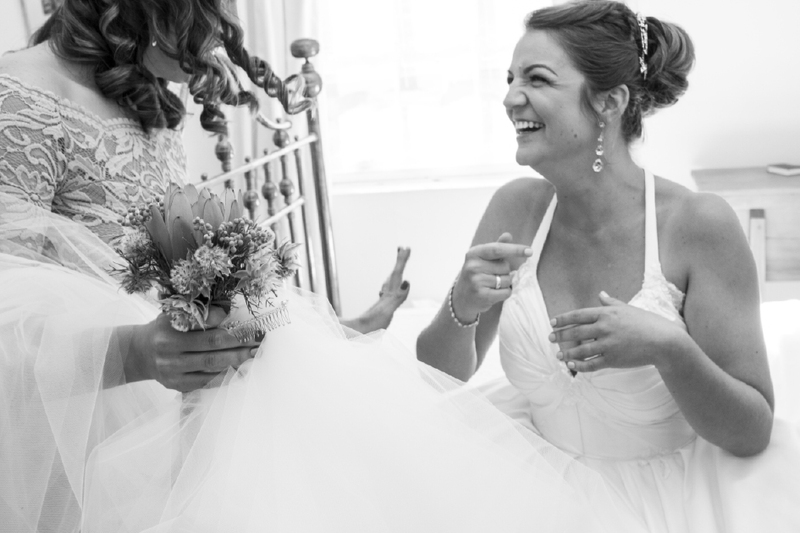 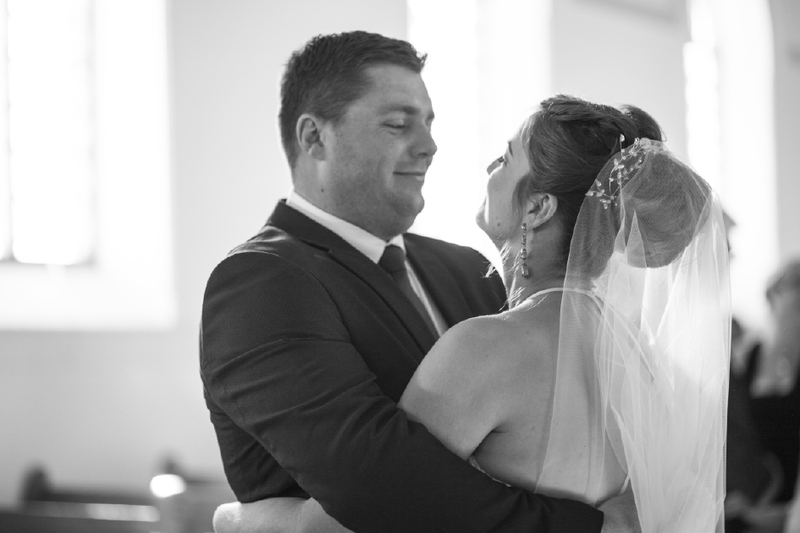 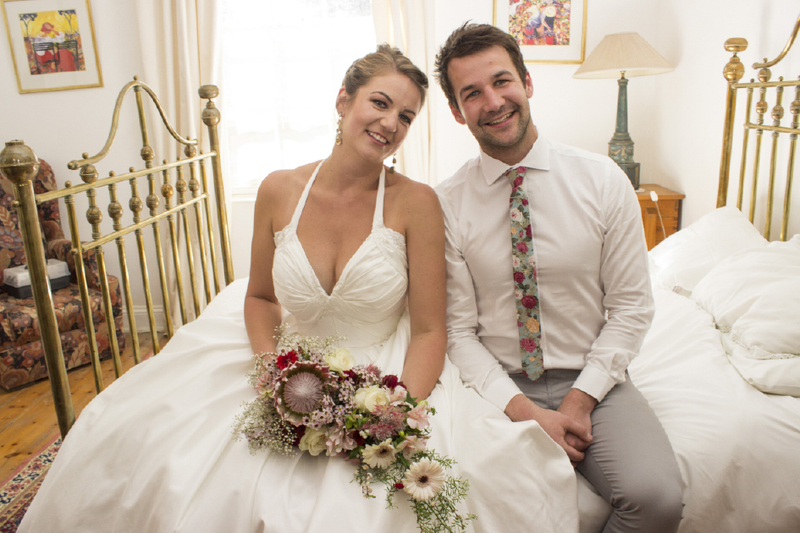 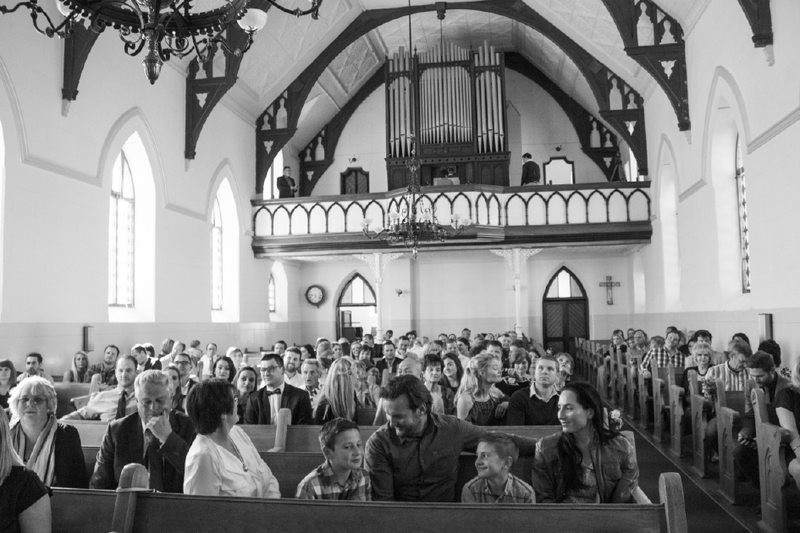 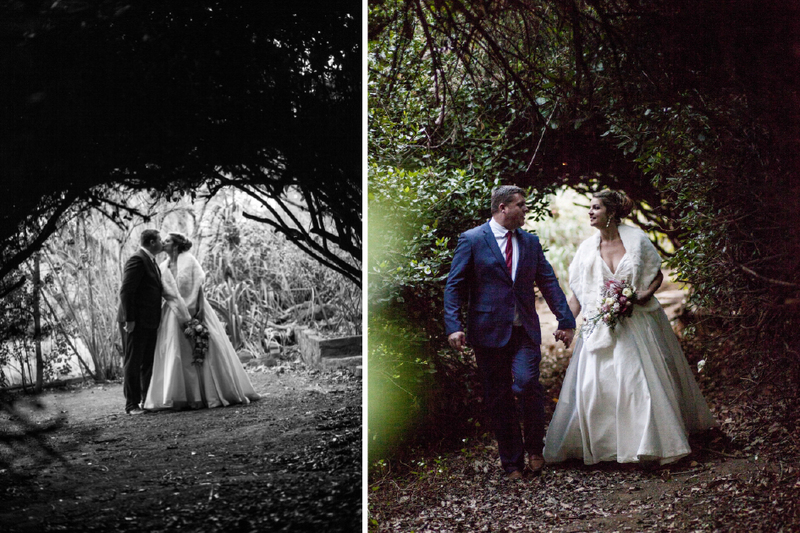 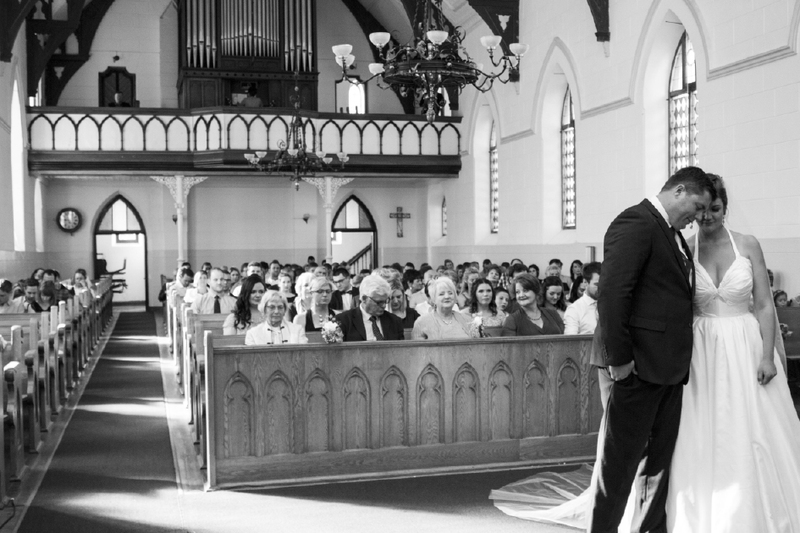 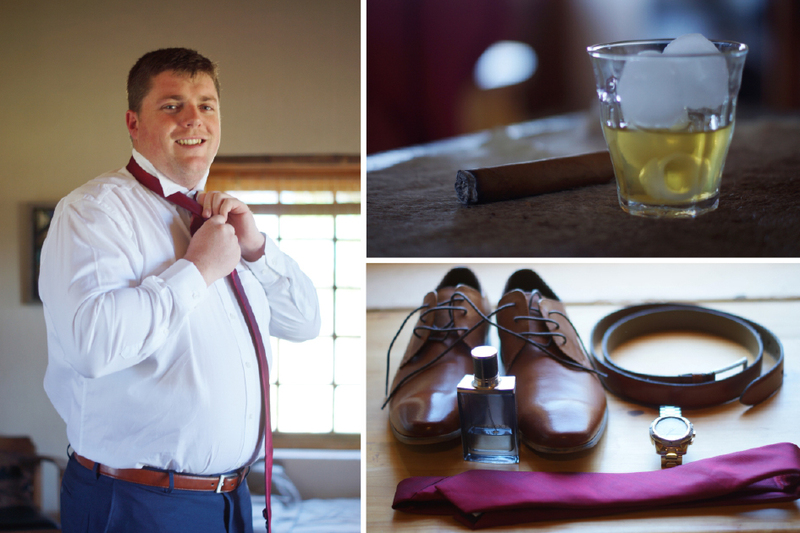 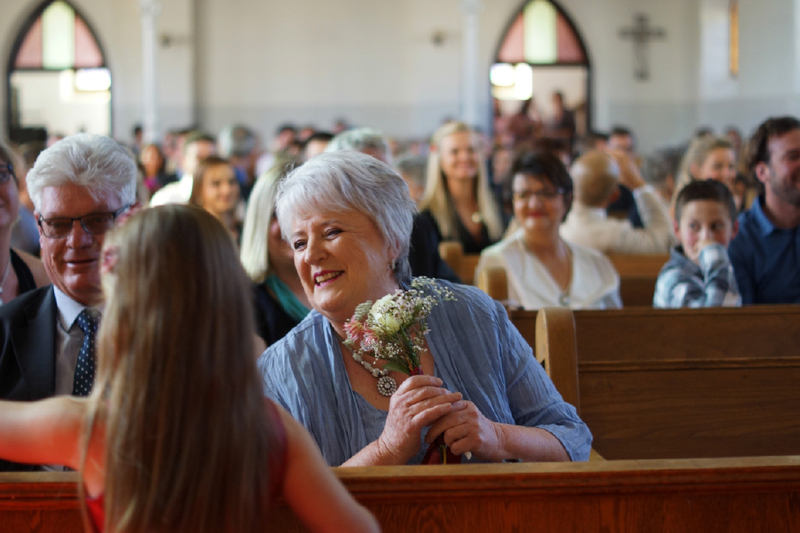 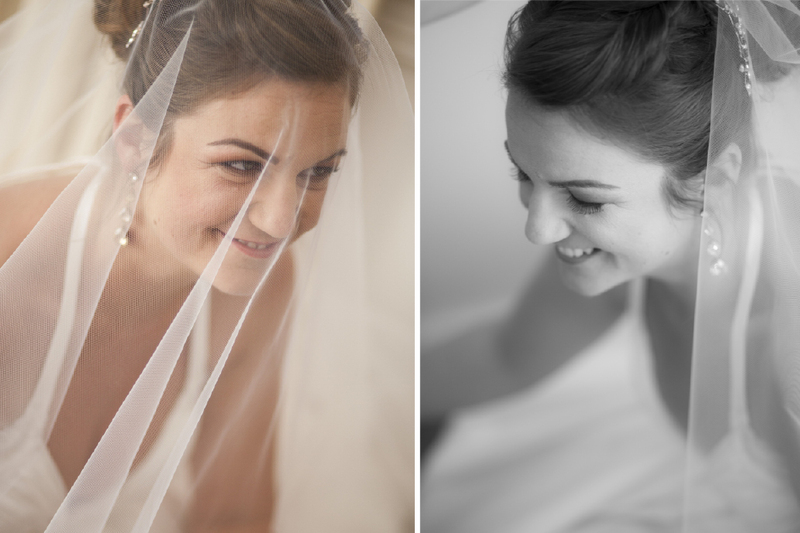 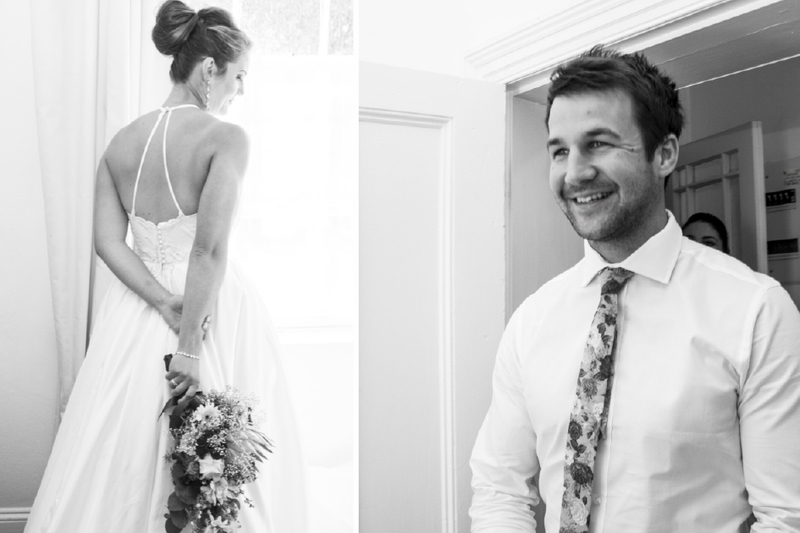 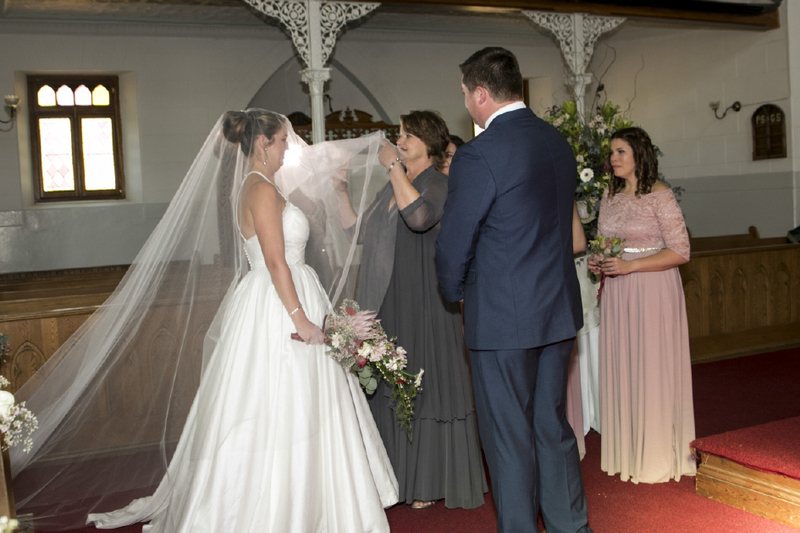 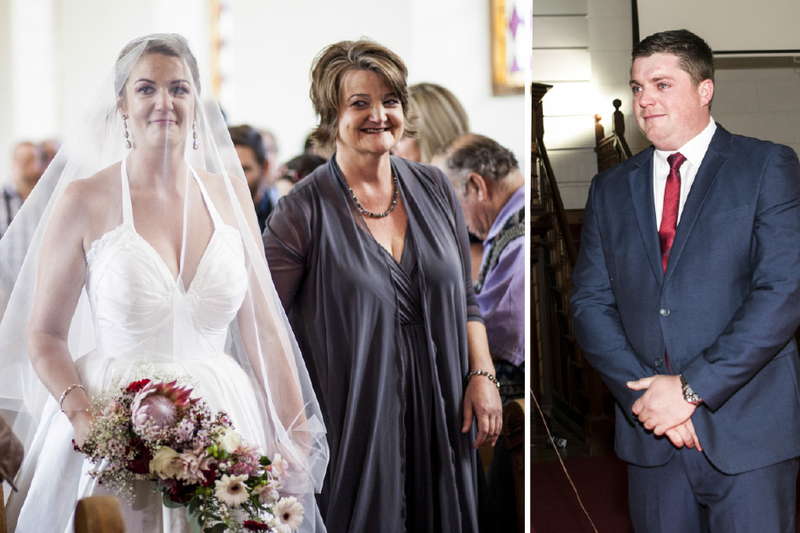 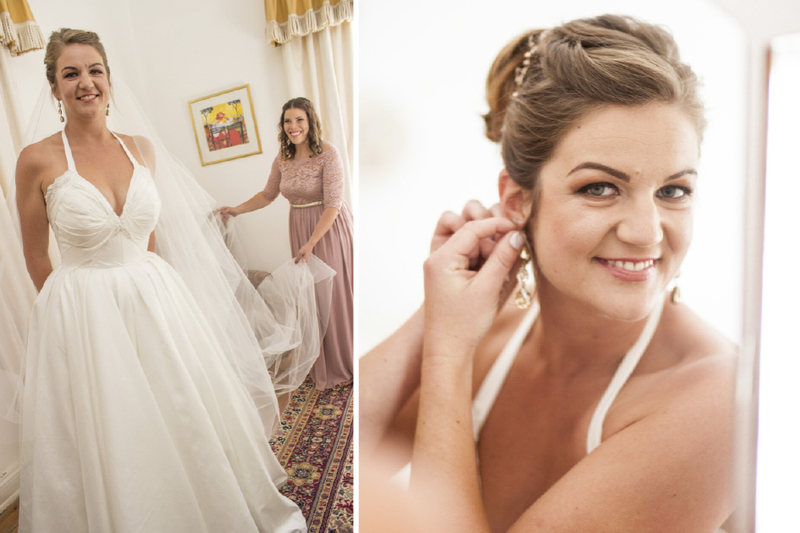 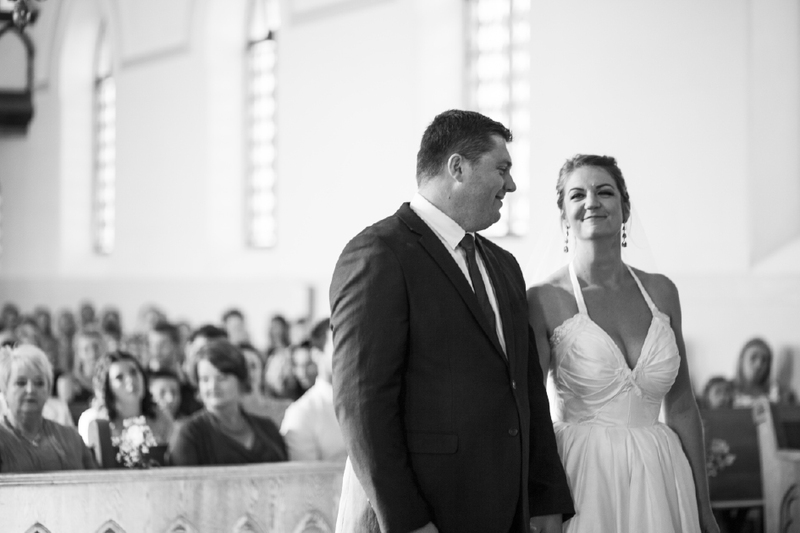 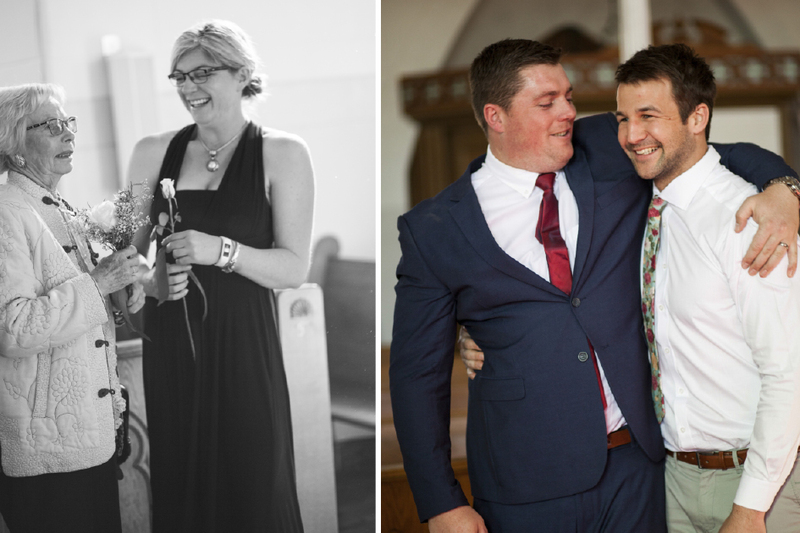 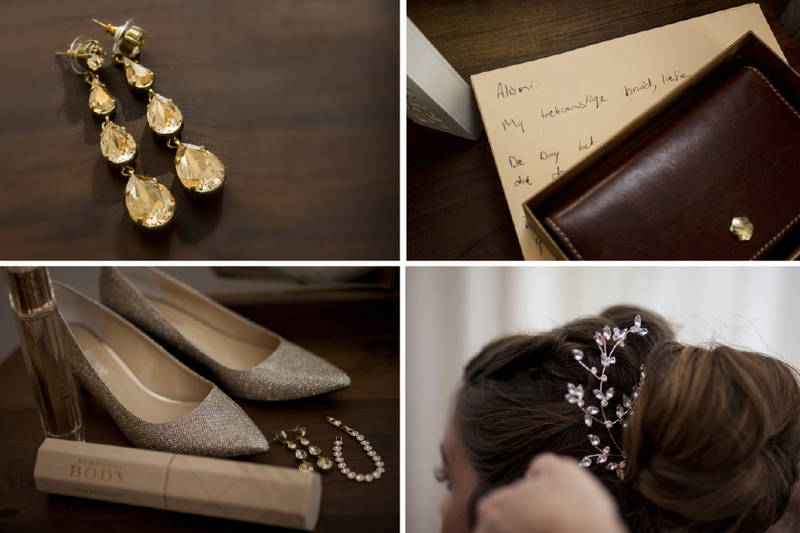 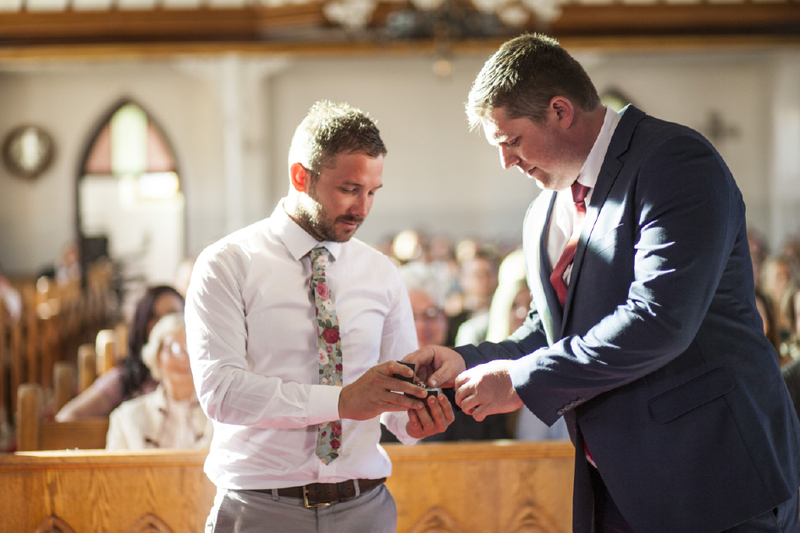 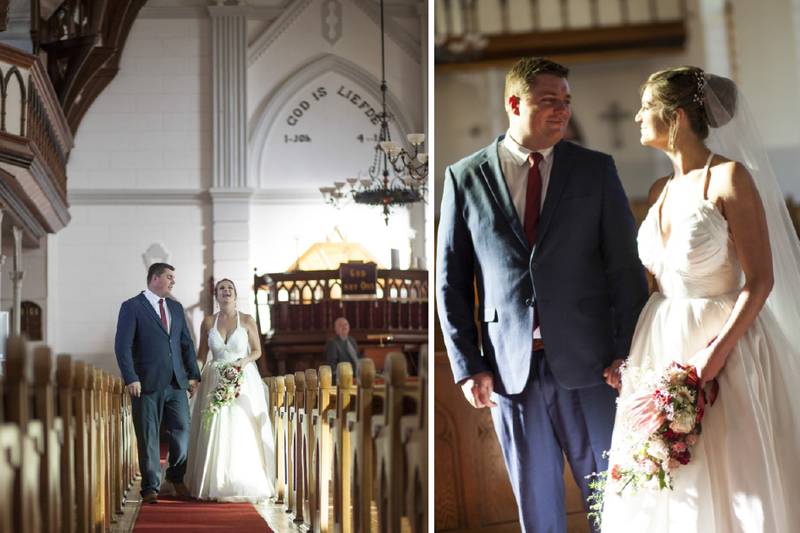 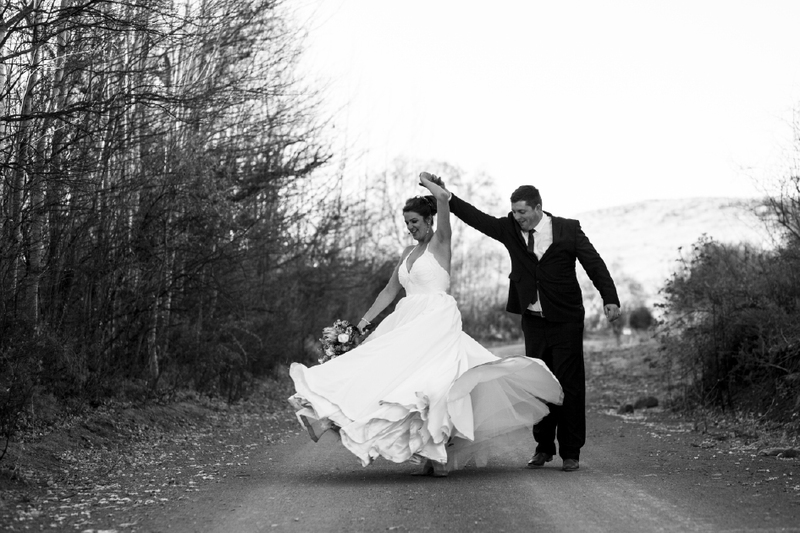 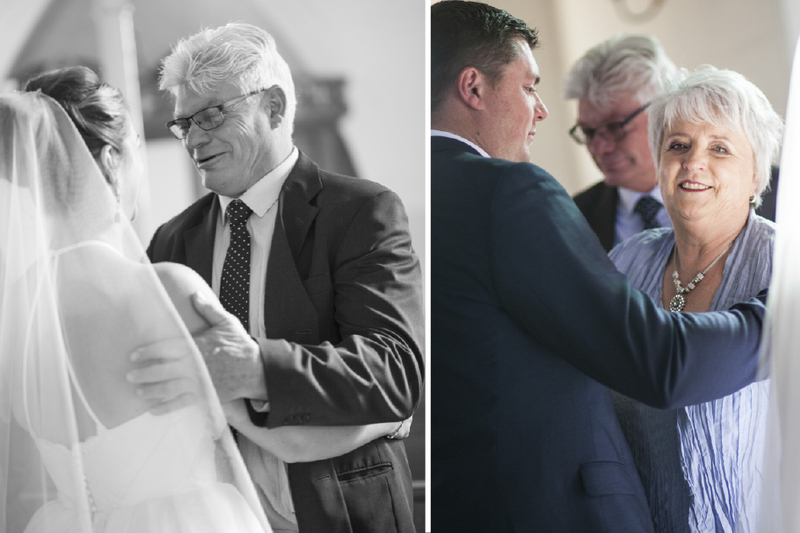 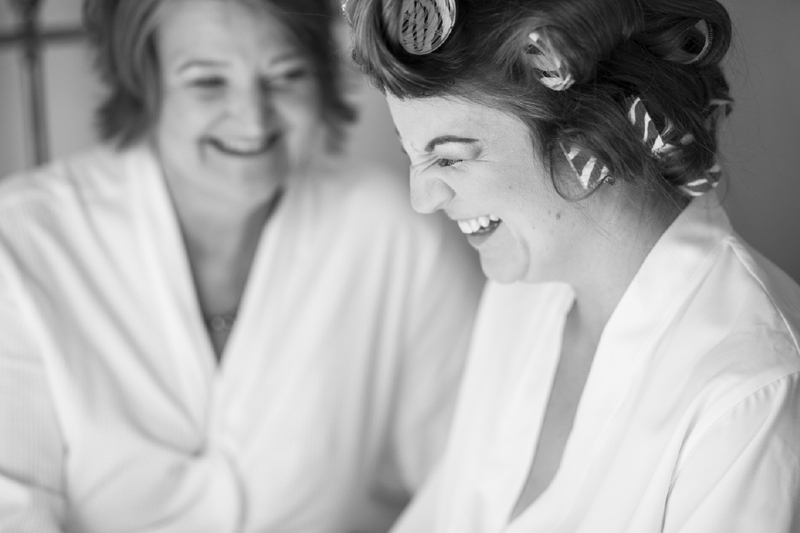 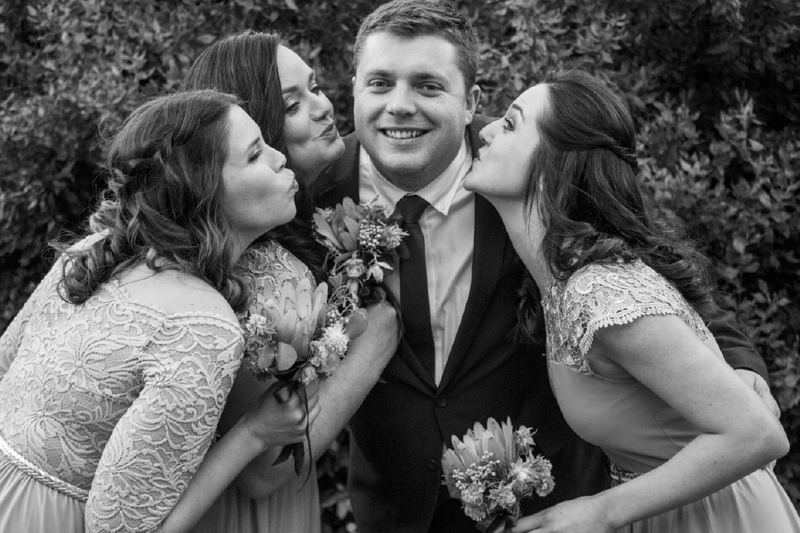 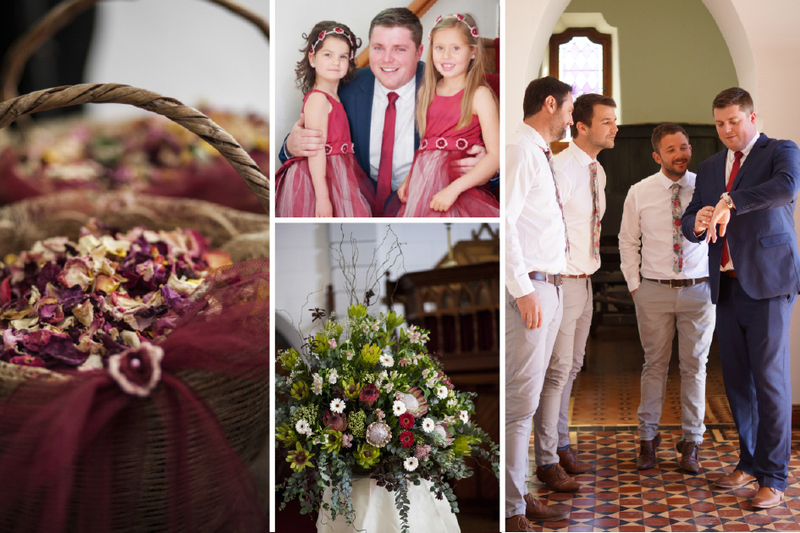 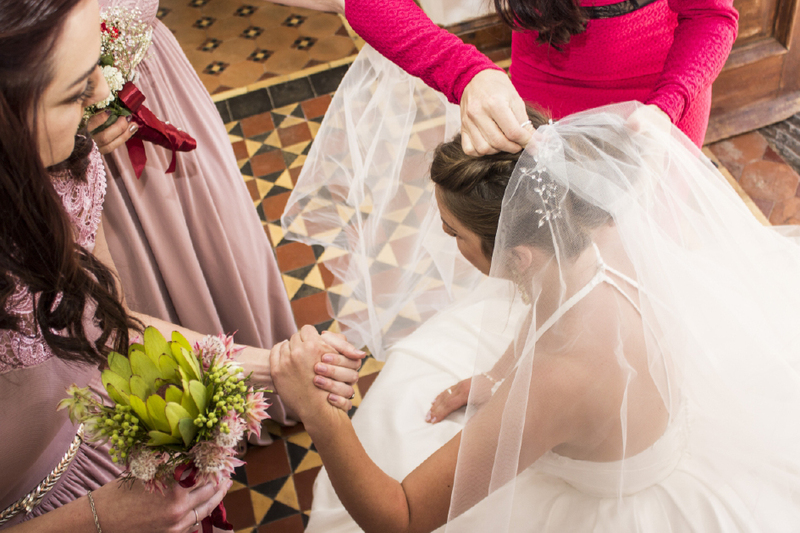 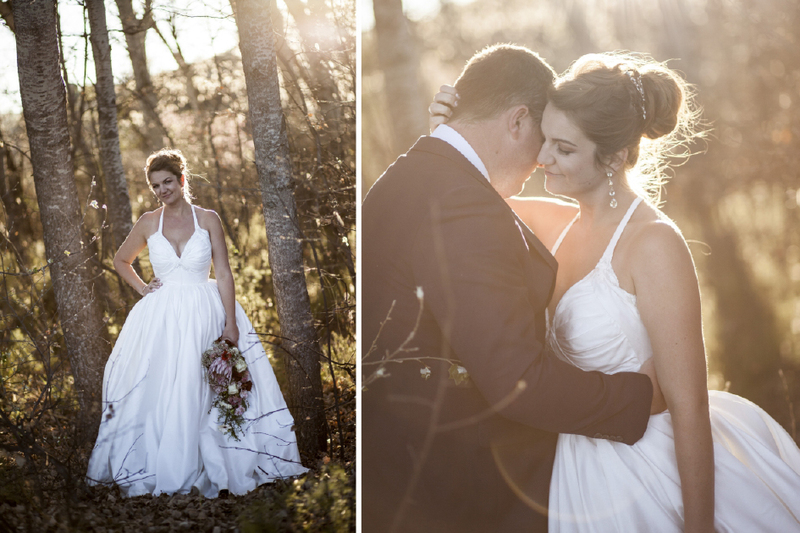 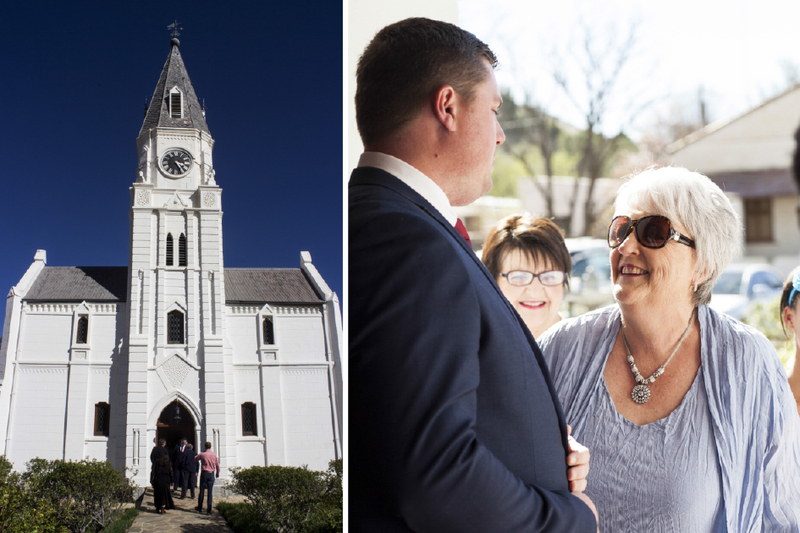 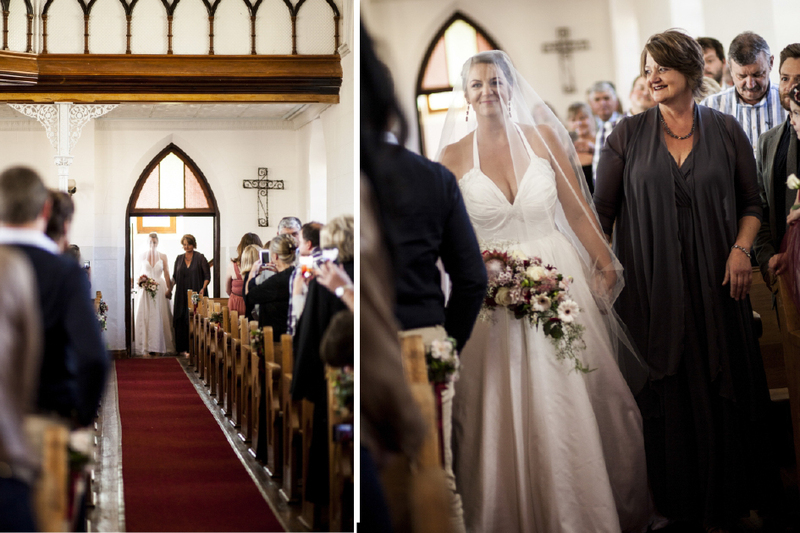 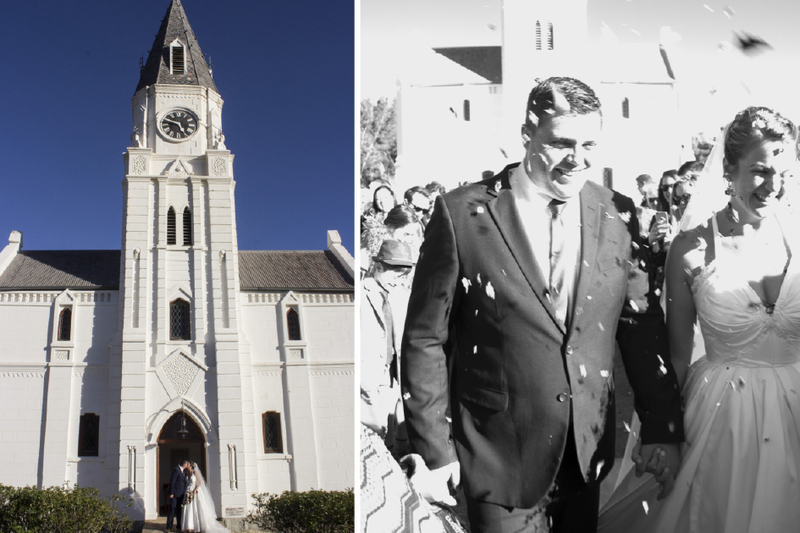 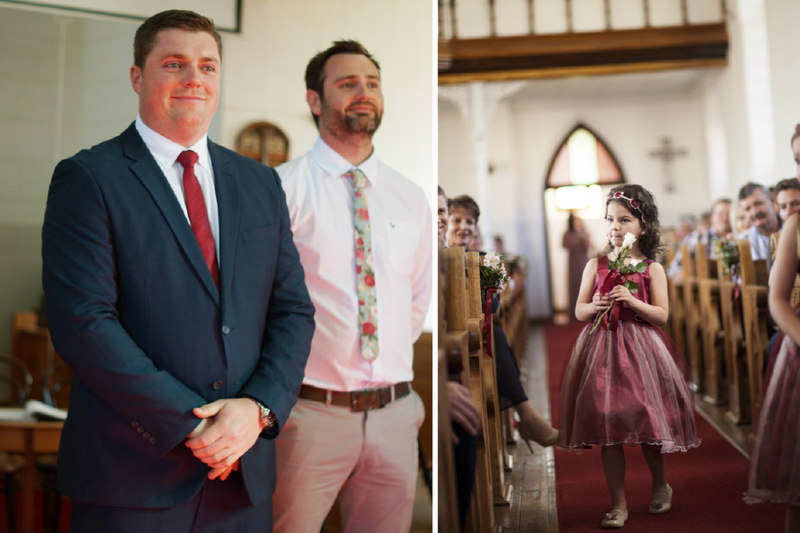 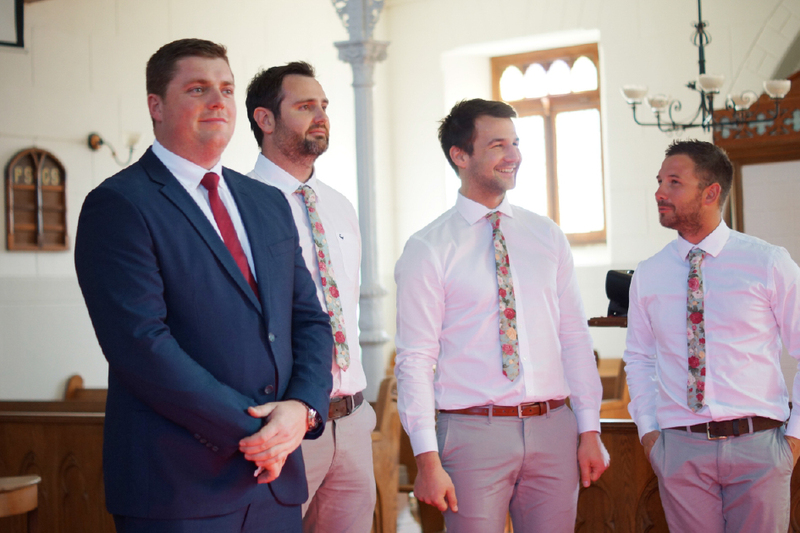 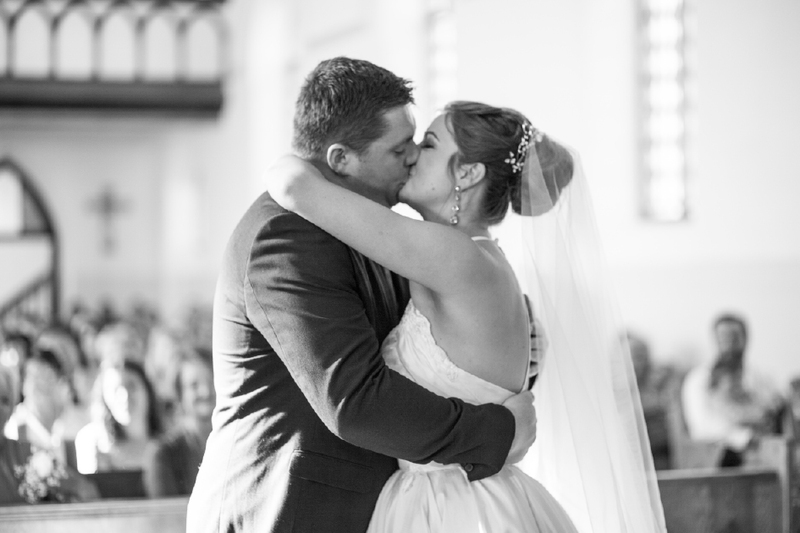 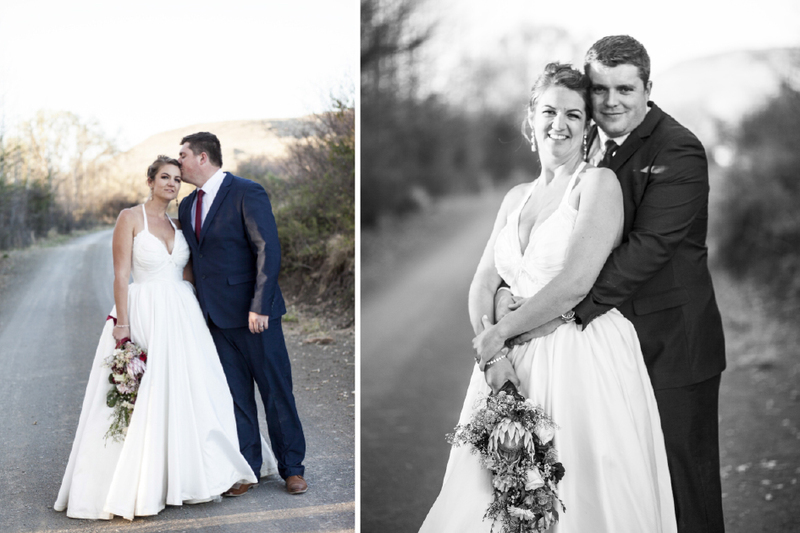 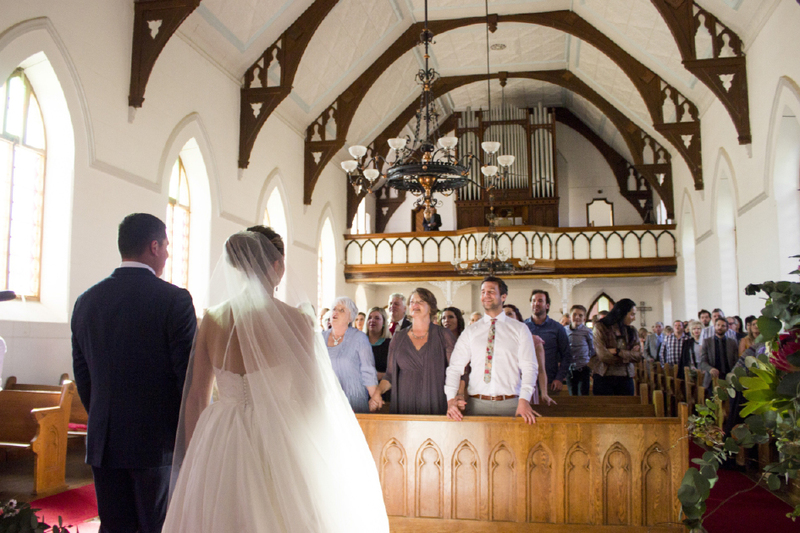 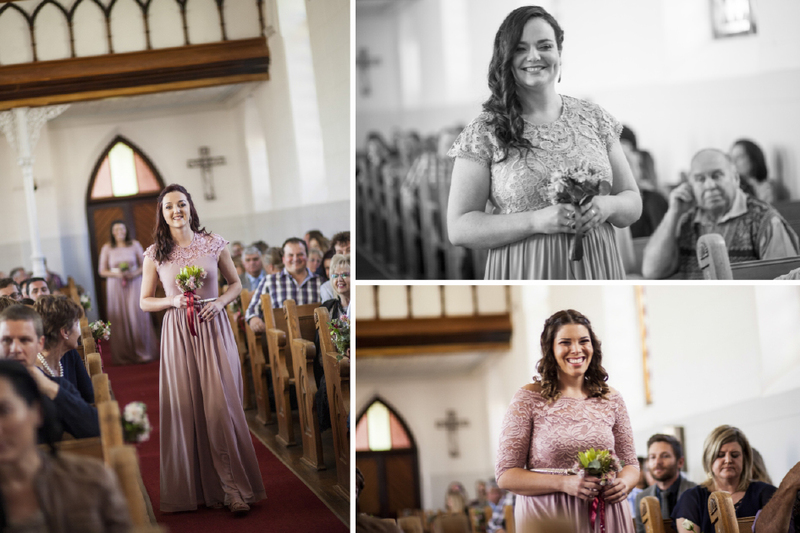 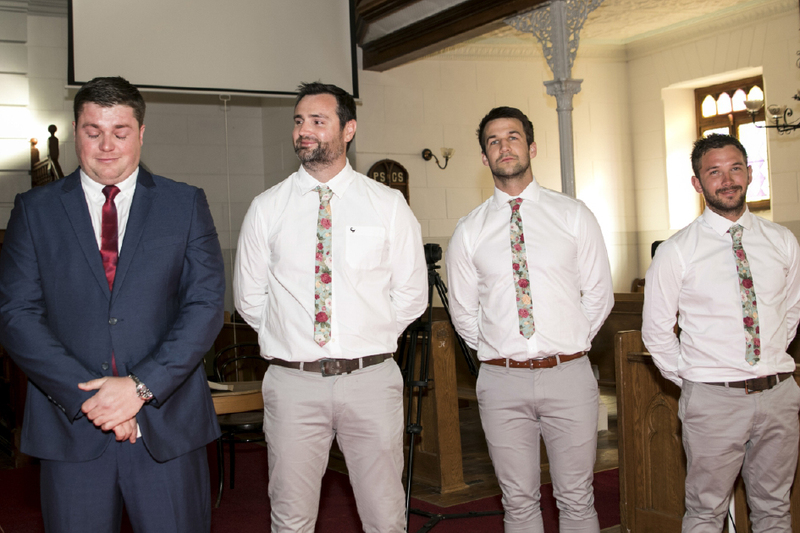 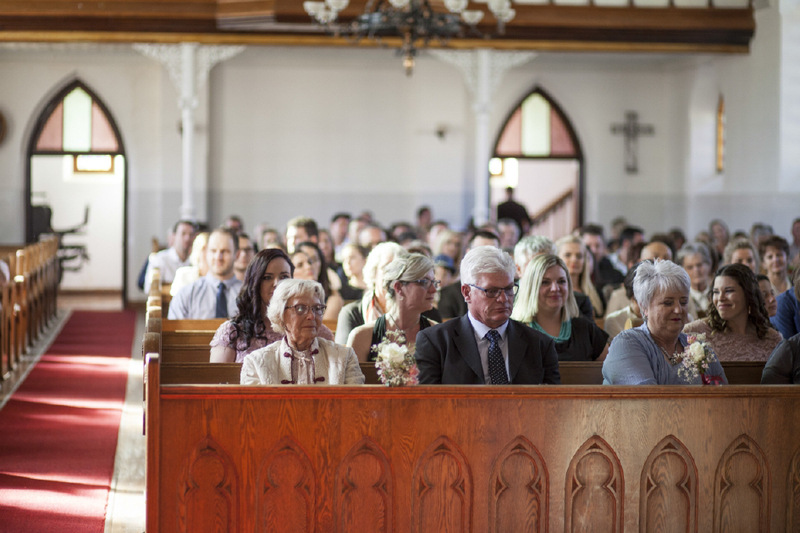 Petrus & Alismi got married in the beautiful historic church in Nieu-Bethesda. 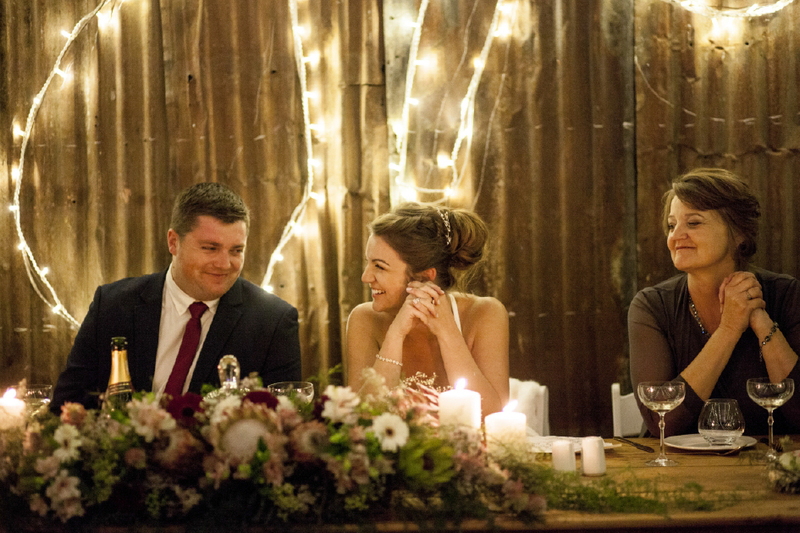 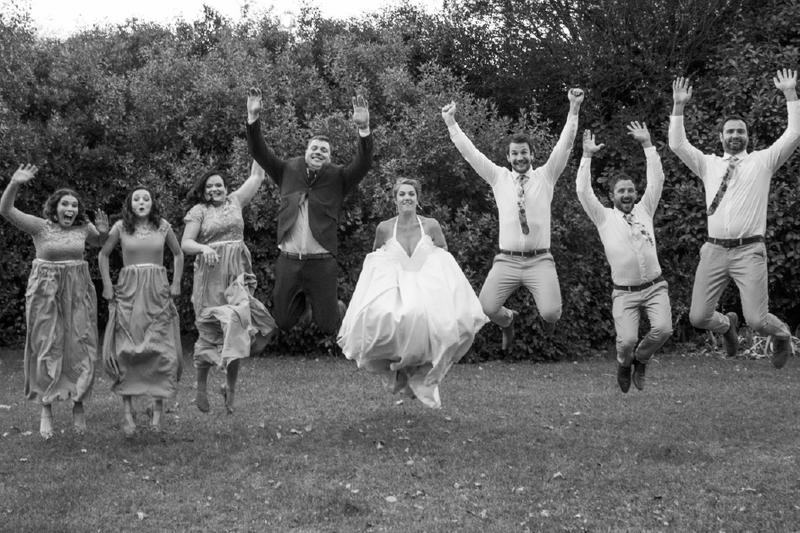 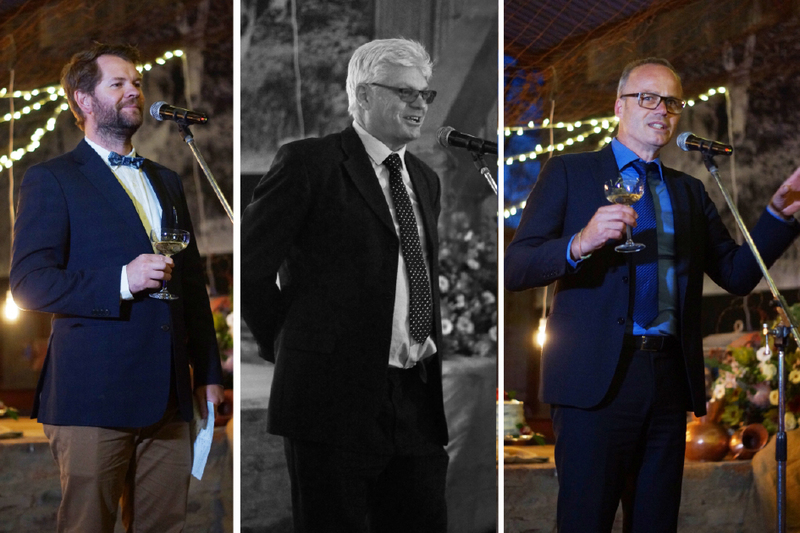 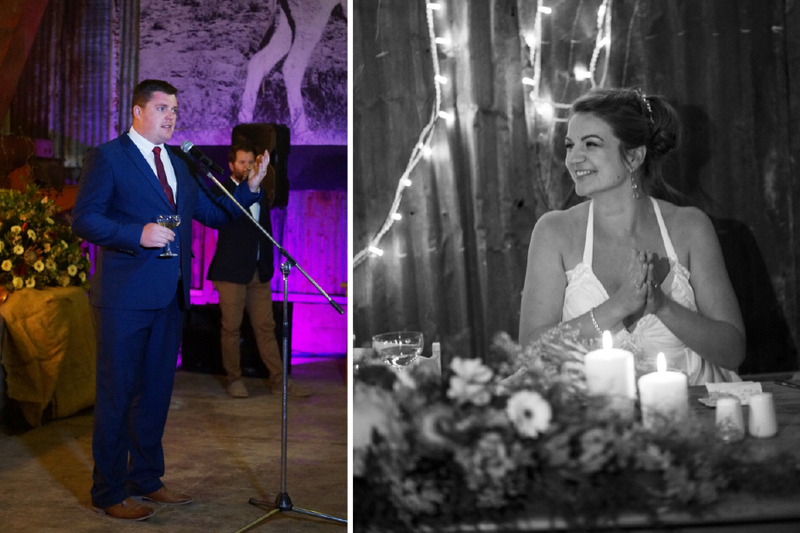 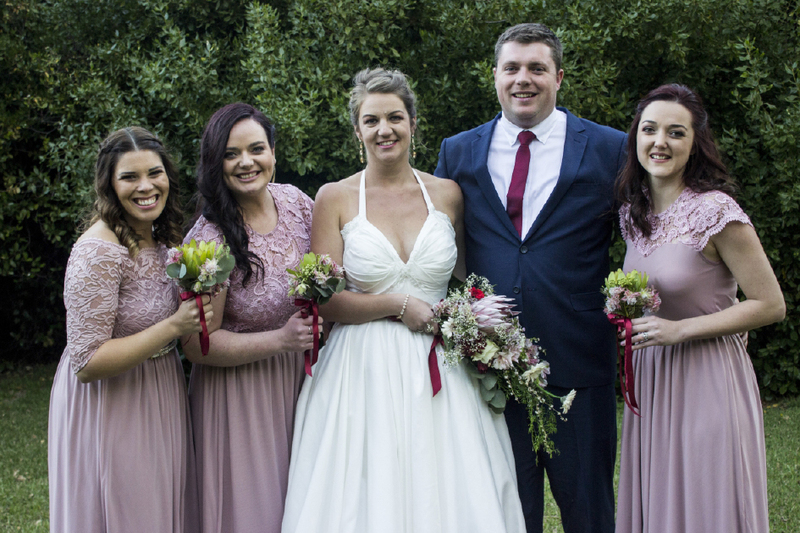 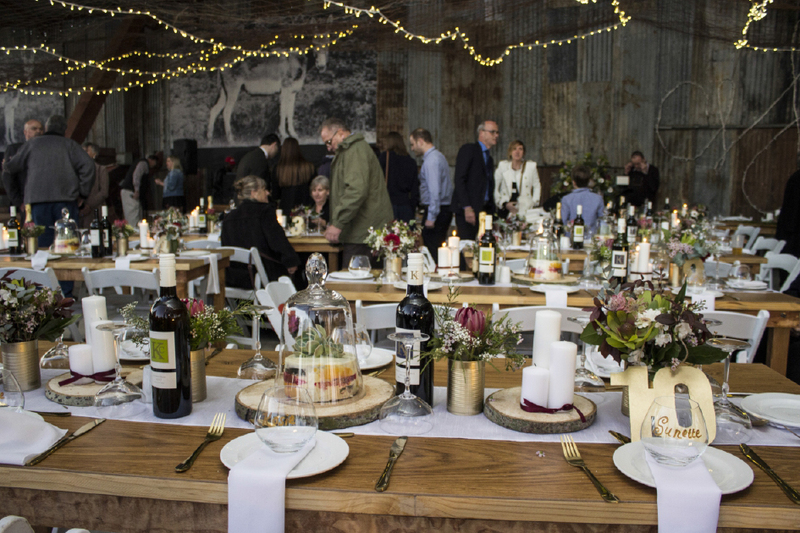 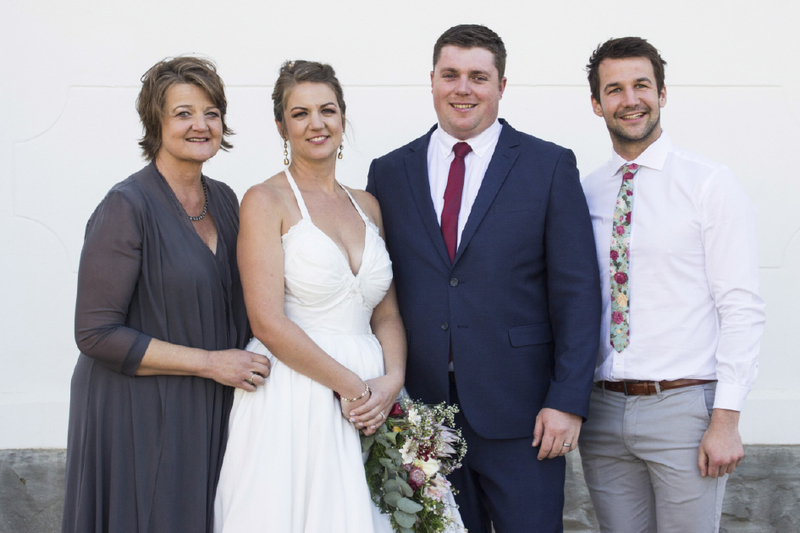 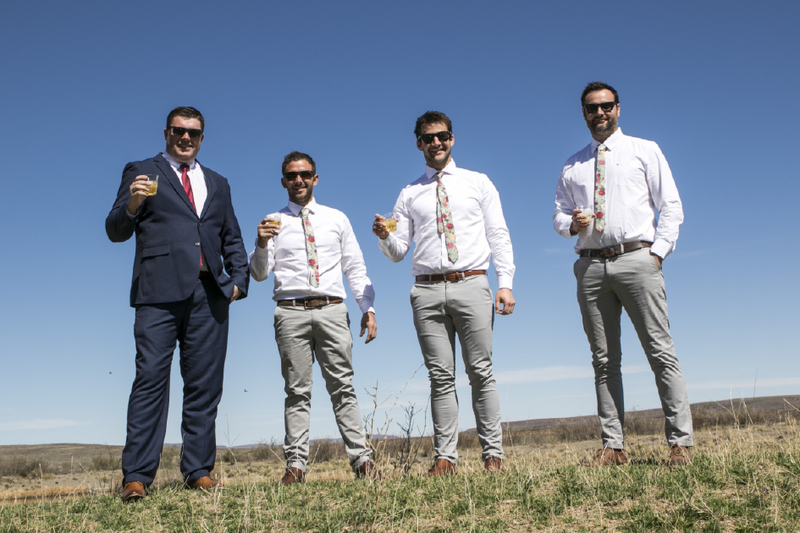 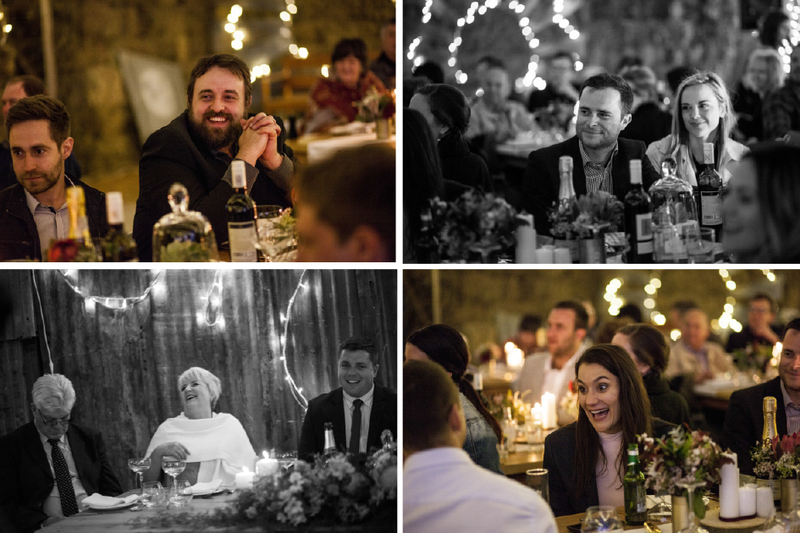 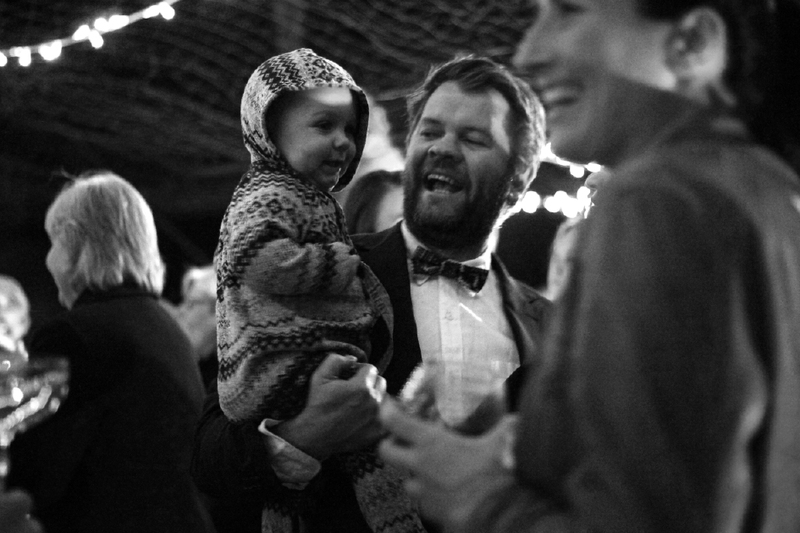 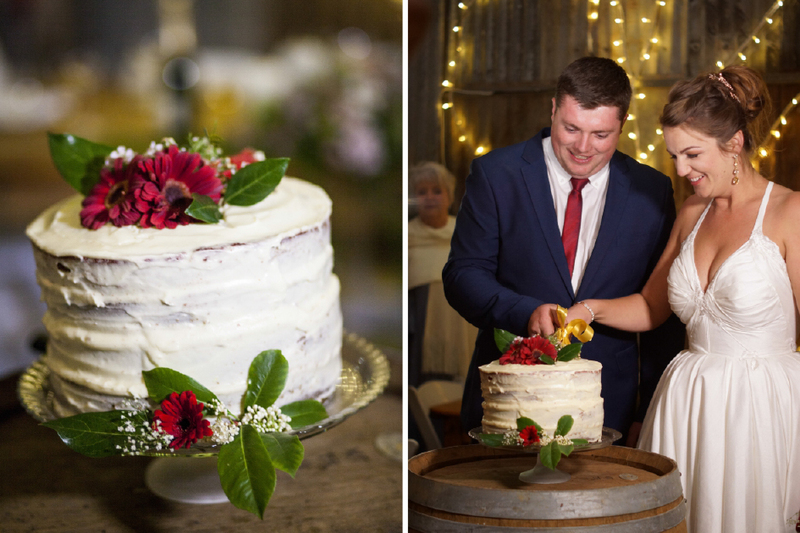 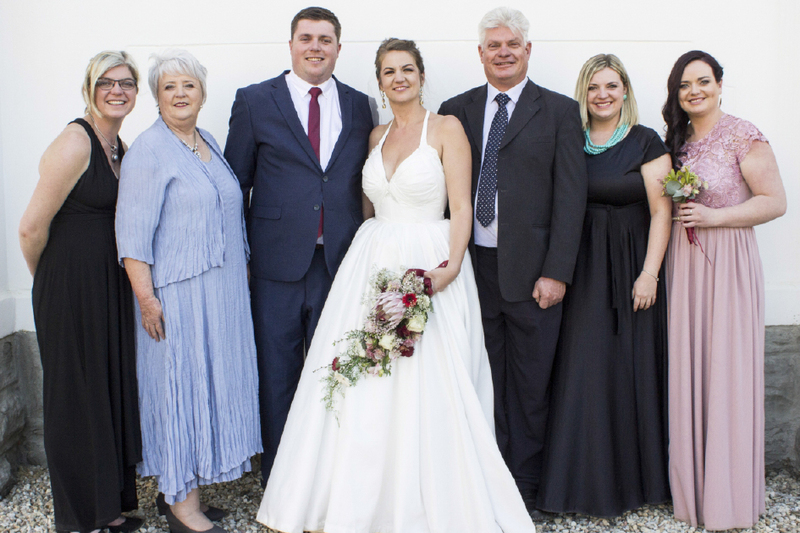 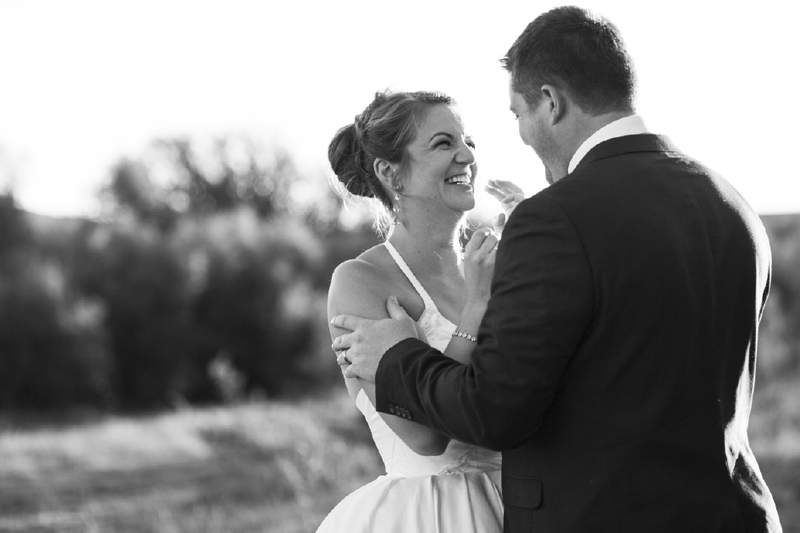 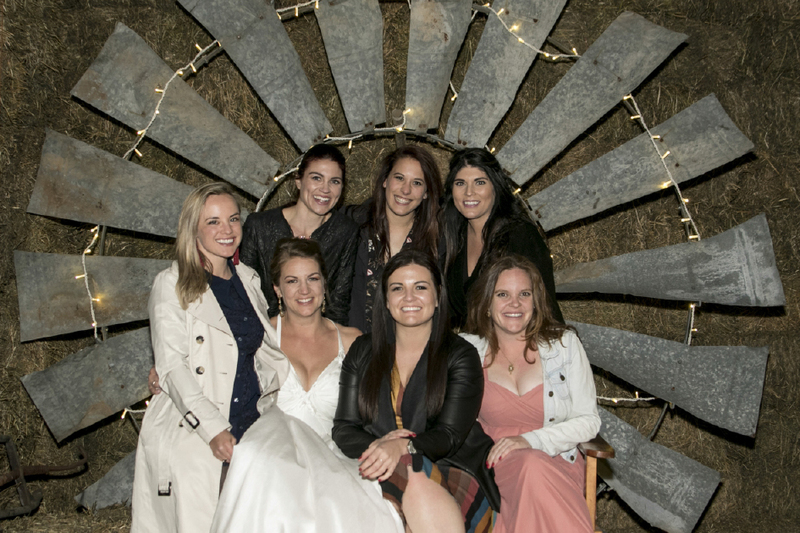 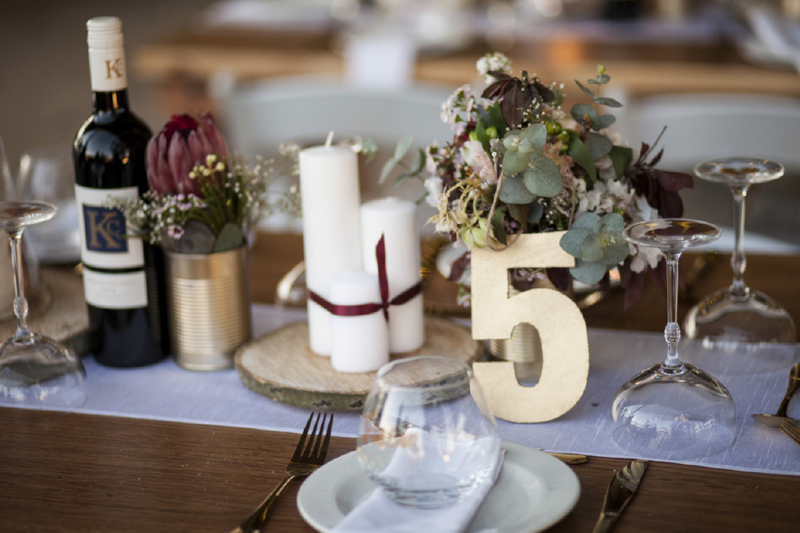 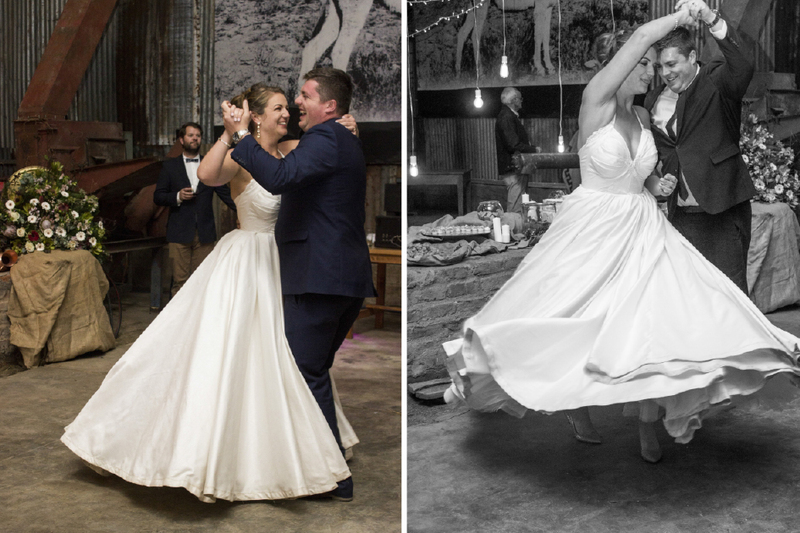 Their family farm, Doornberg, lent itself to the perfect setting for a country style wedding as they transformed one of the sheds into their reception venue. 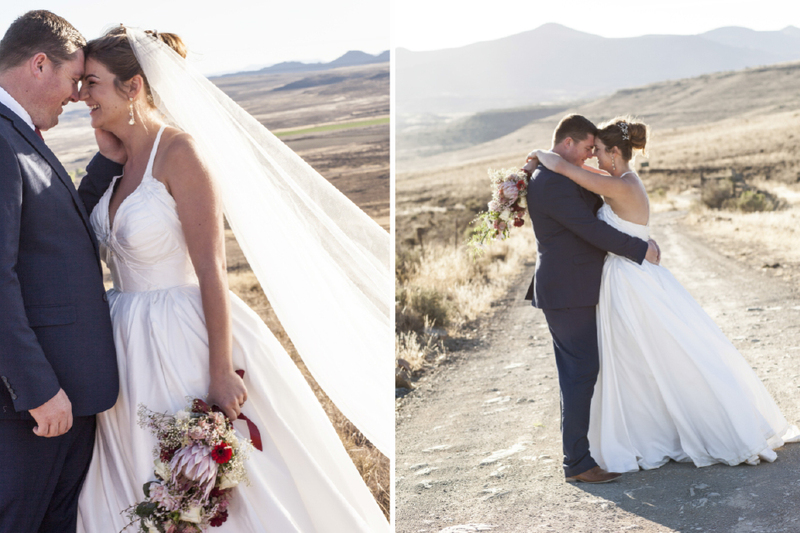 Complete with golden landscapes, lush gardens and windmills – the magic of the karoo makes any photographer’s dreams come true!